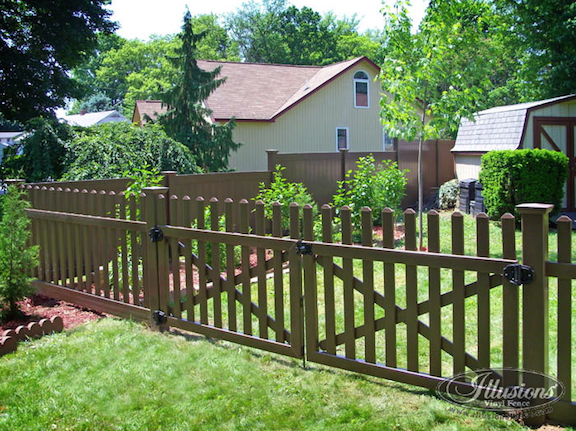 For many homeowners, the backyard is a sanctuary for them to escape the fast pace of life. 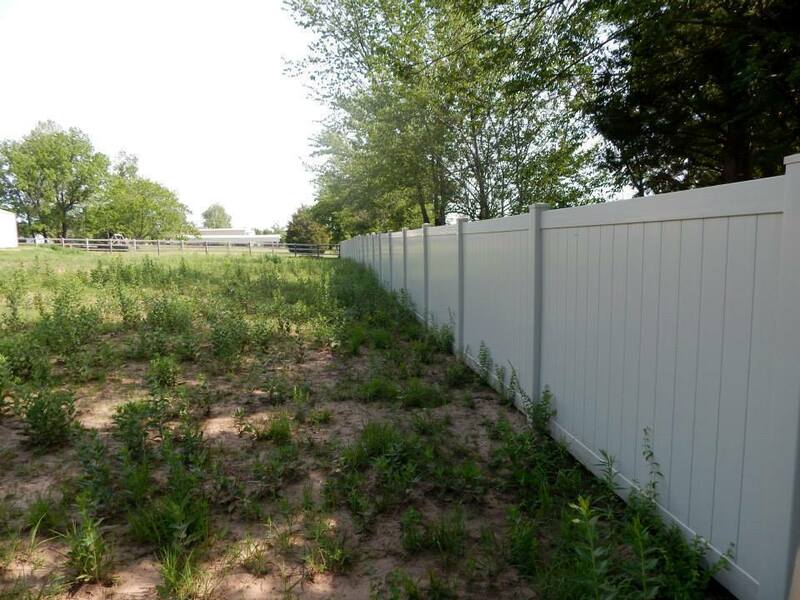 What happens in your backyard is not necessarily any of your neighbors business. 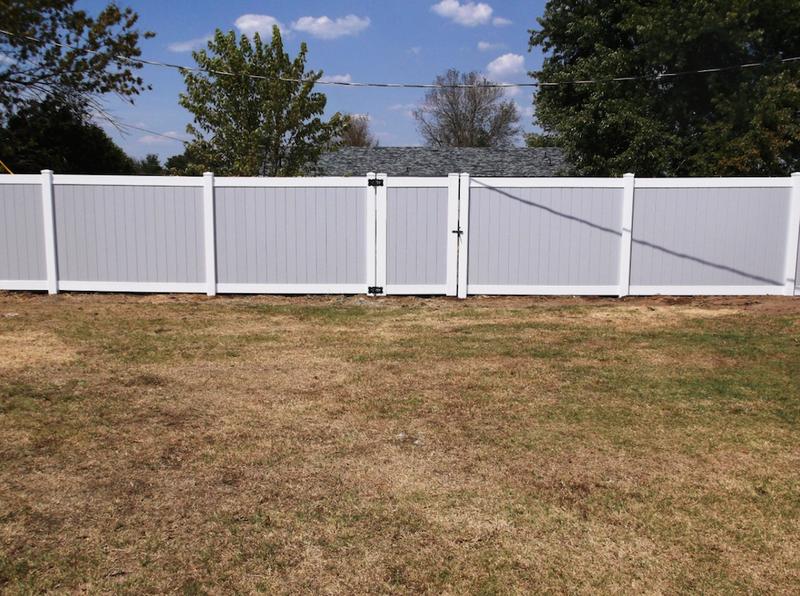 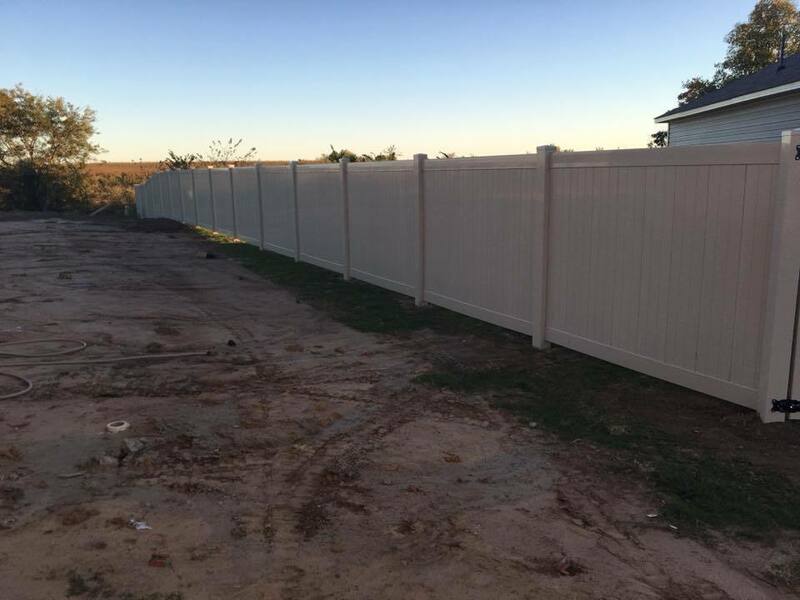 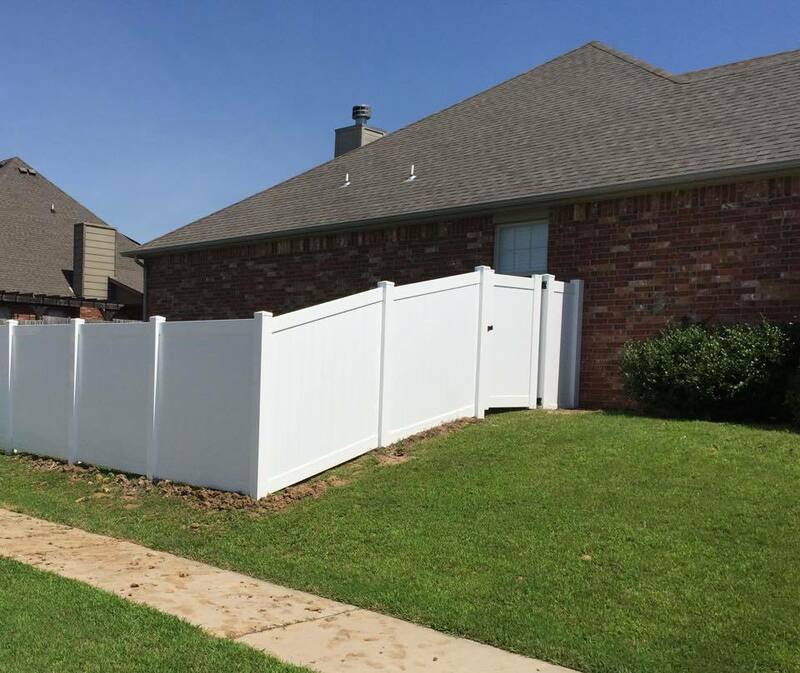 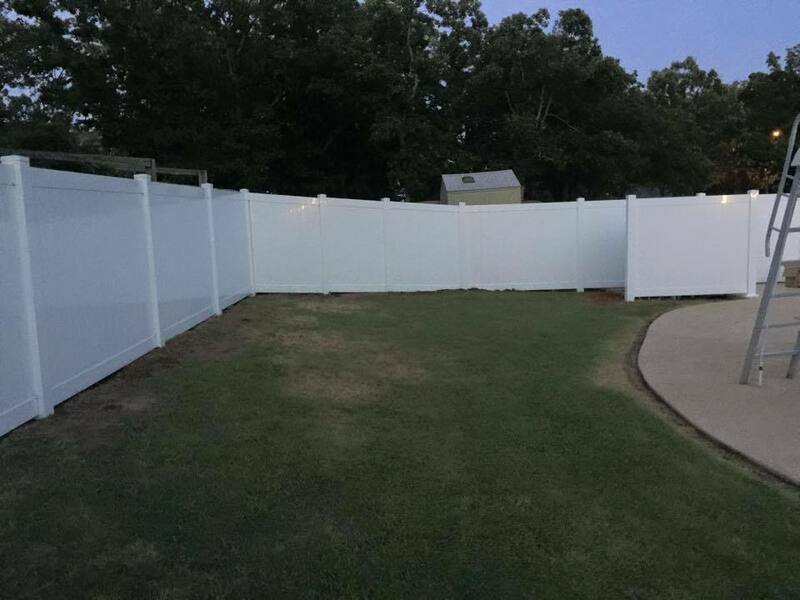 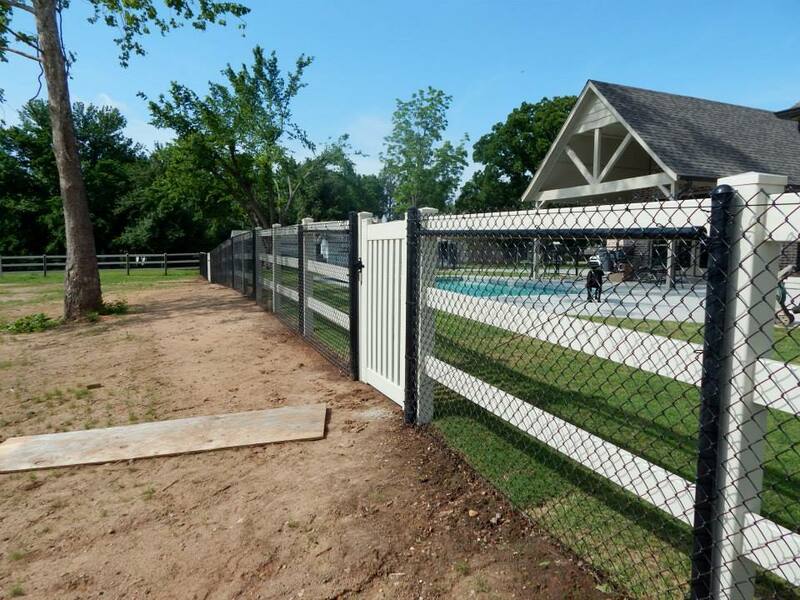 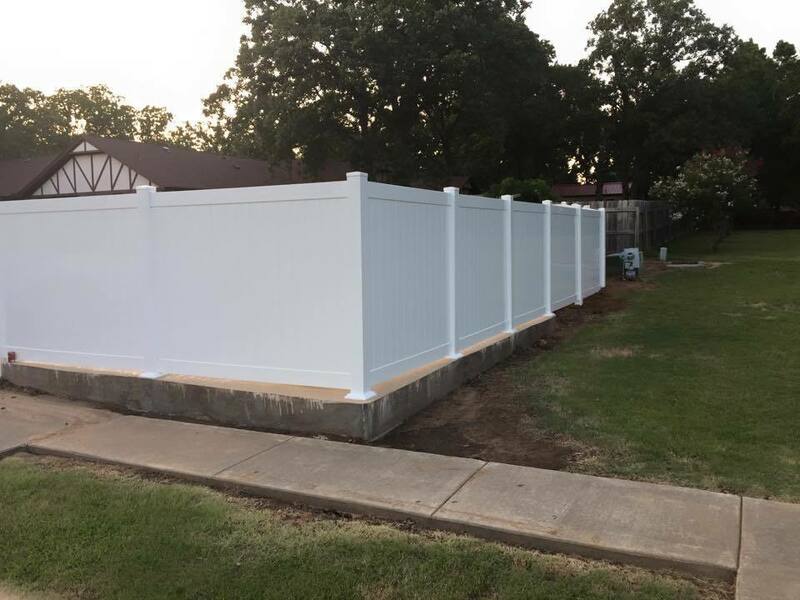 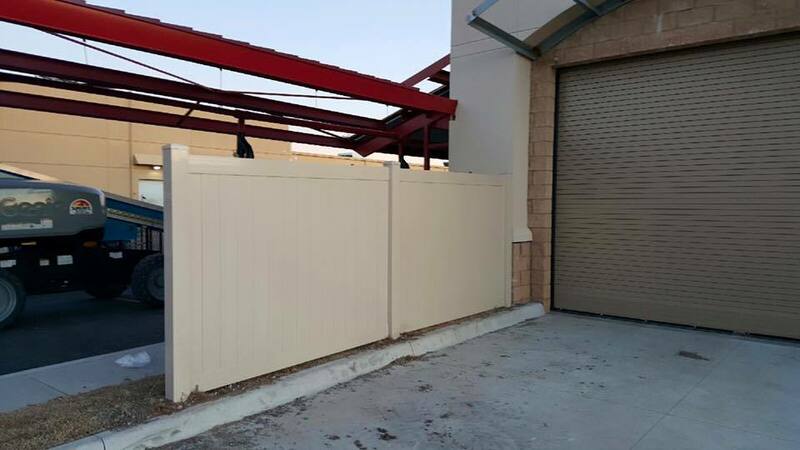 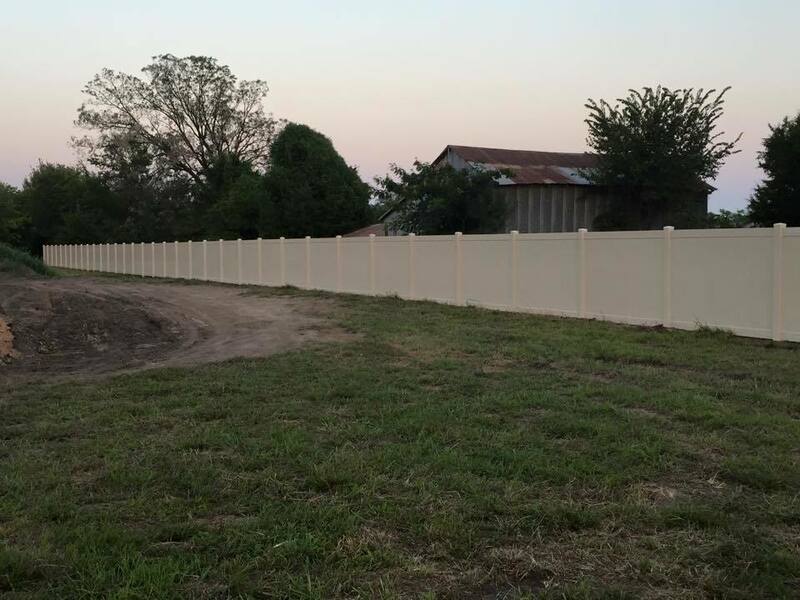 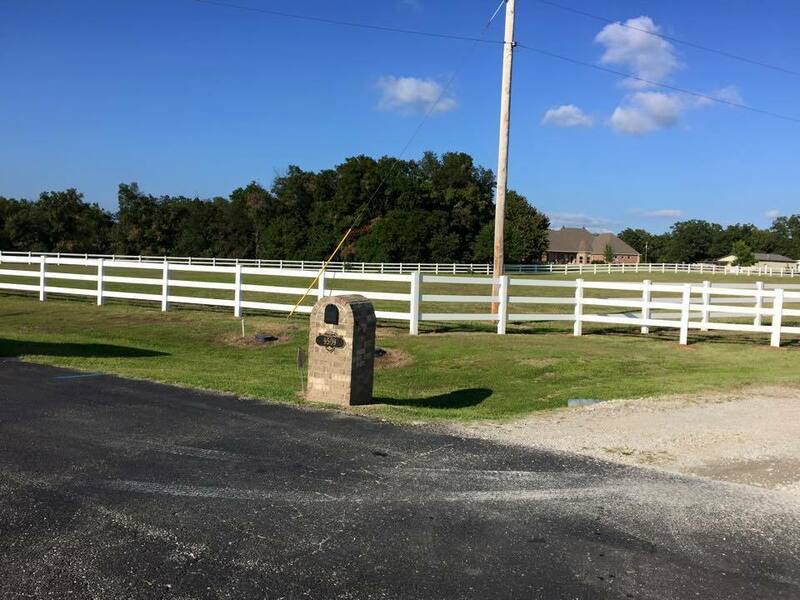 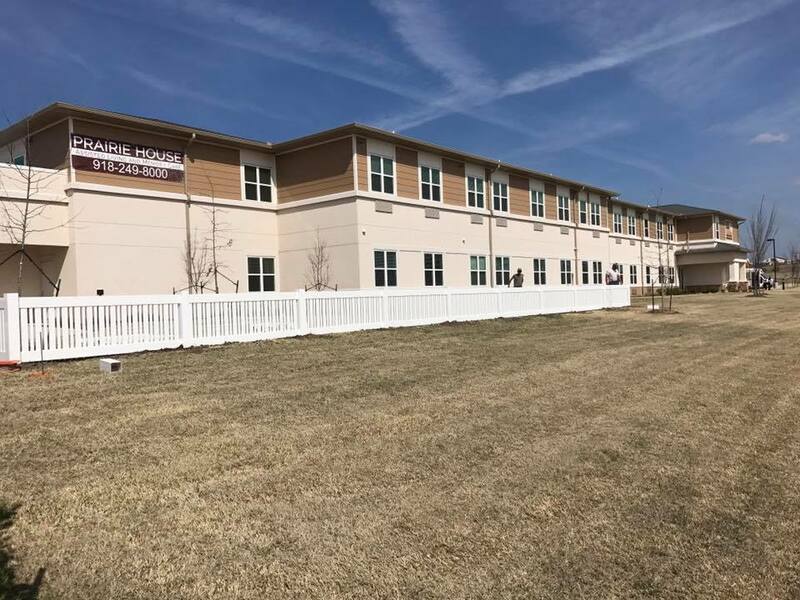 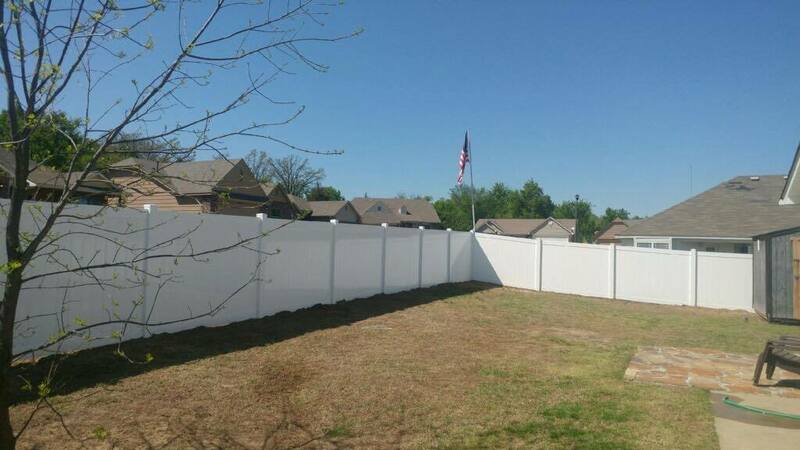 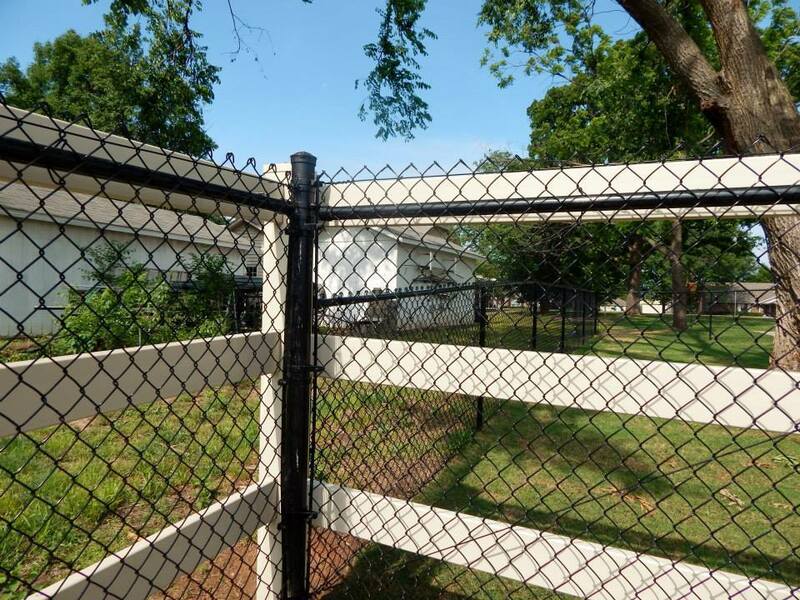 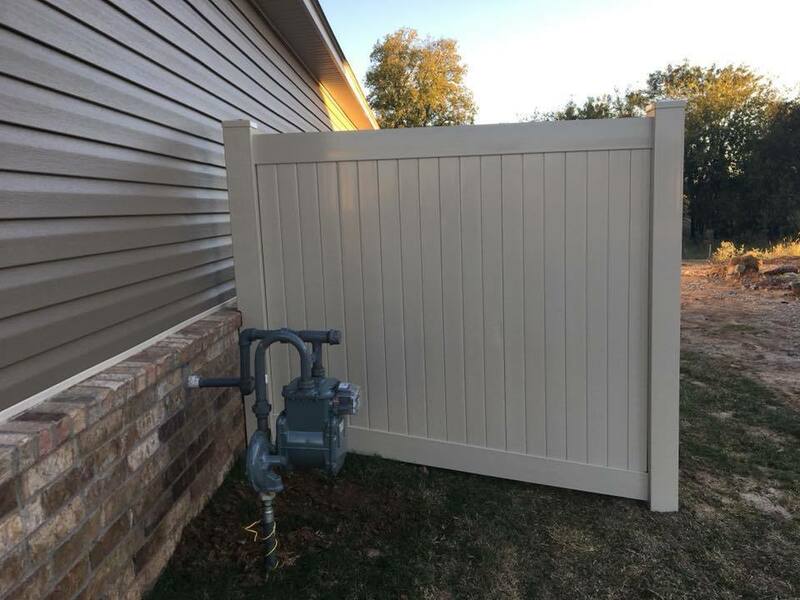 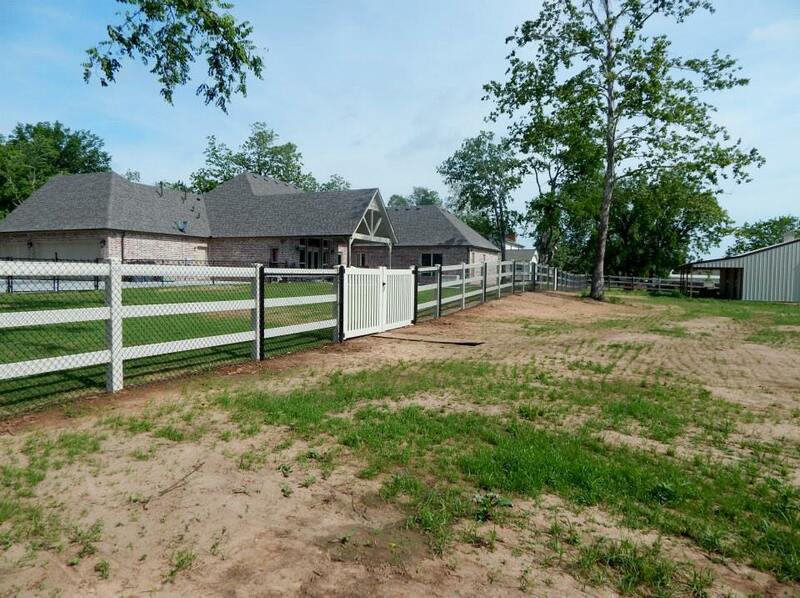 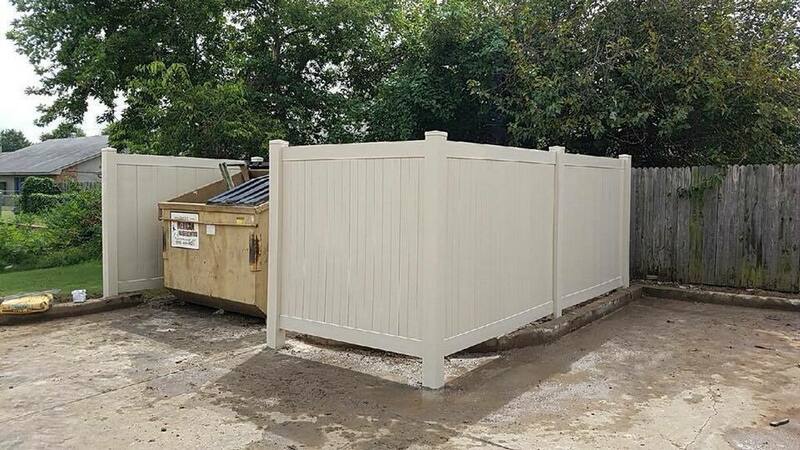 Privacy fences can offer security from wandering eyes, keeping children safe while playing and our beloved pets from wandering off. 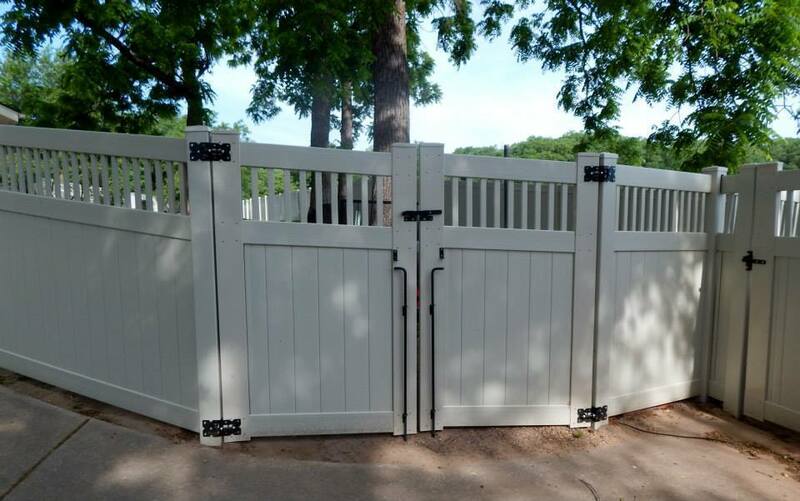 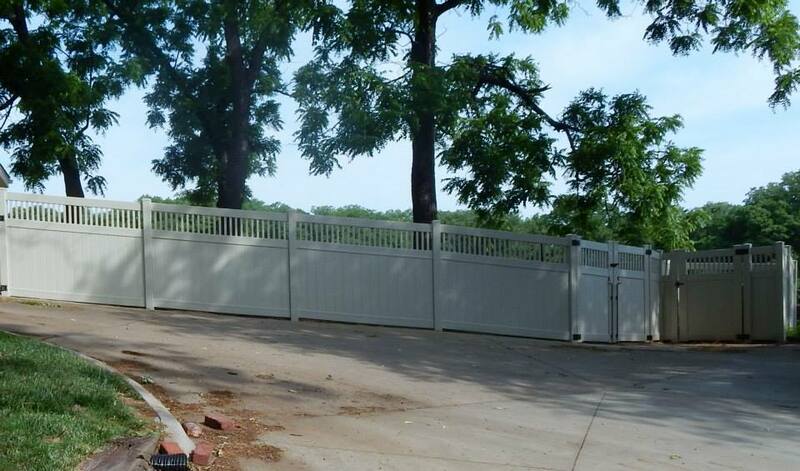 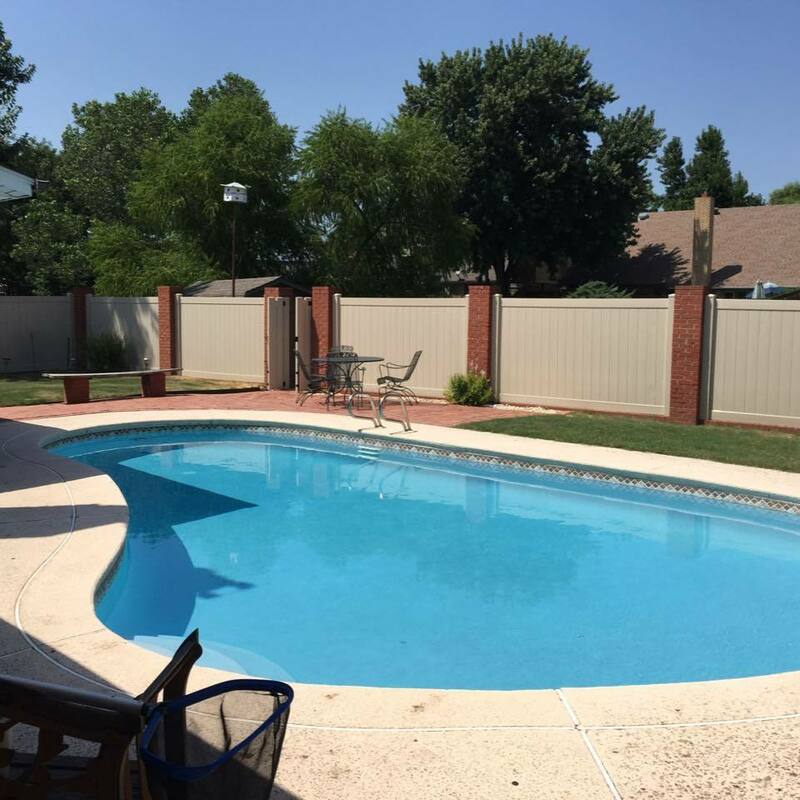 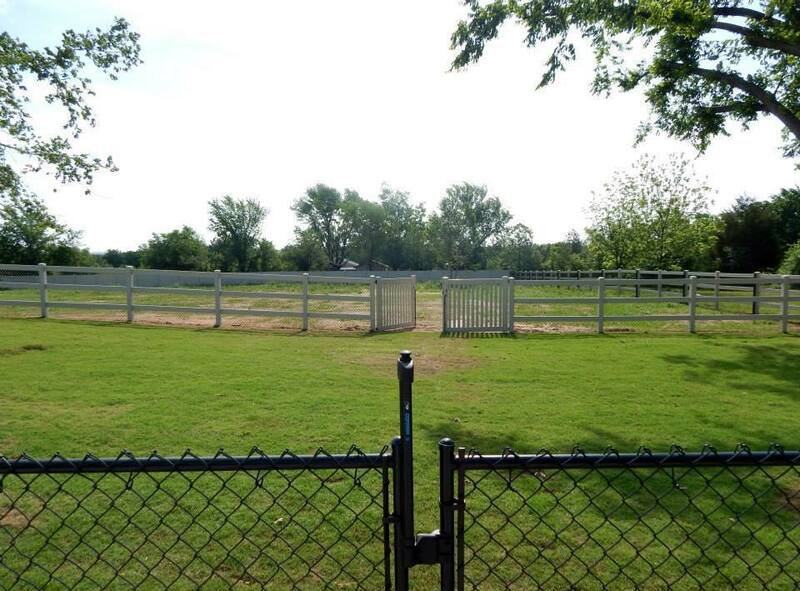 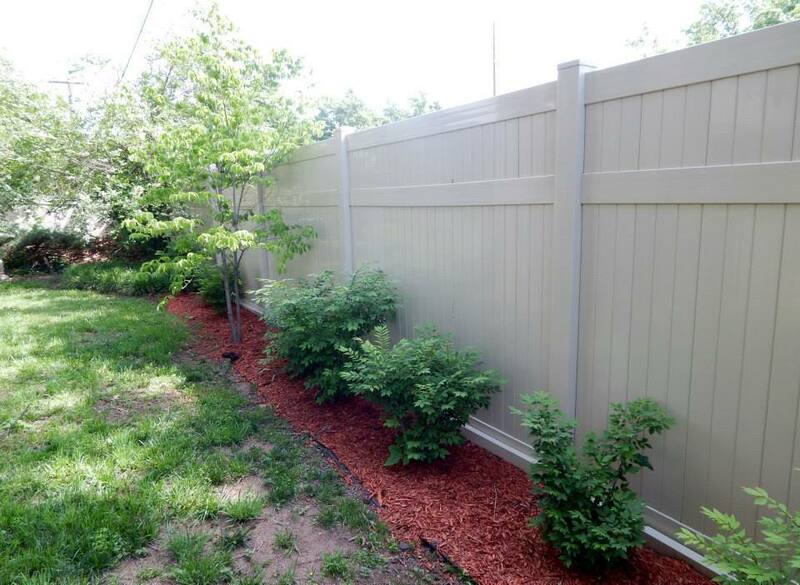 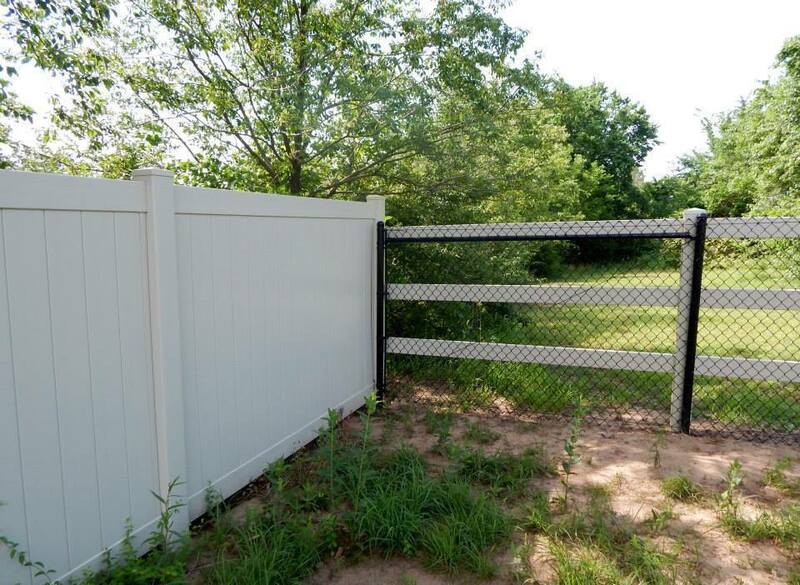 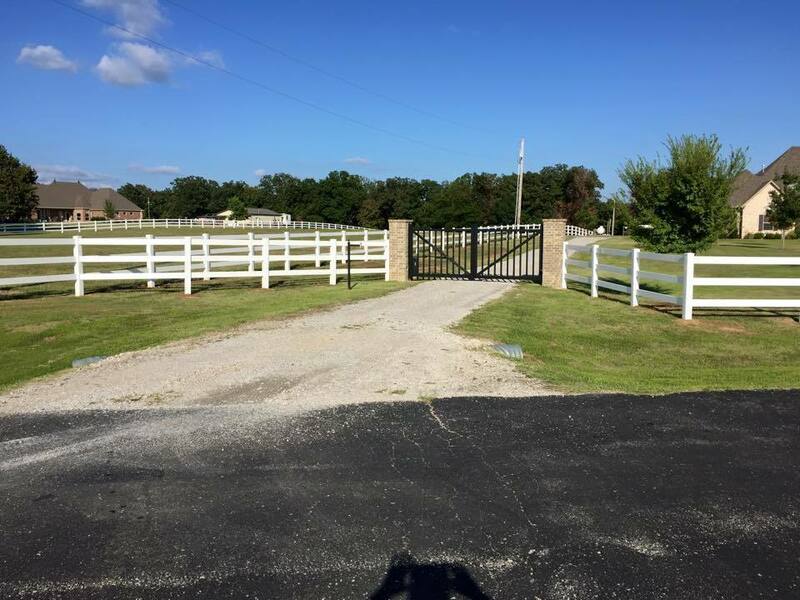 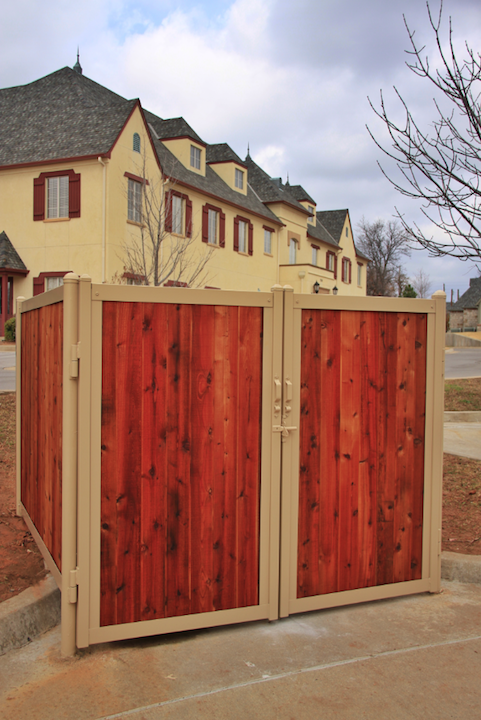 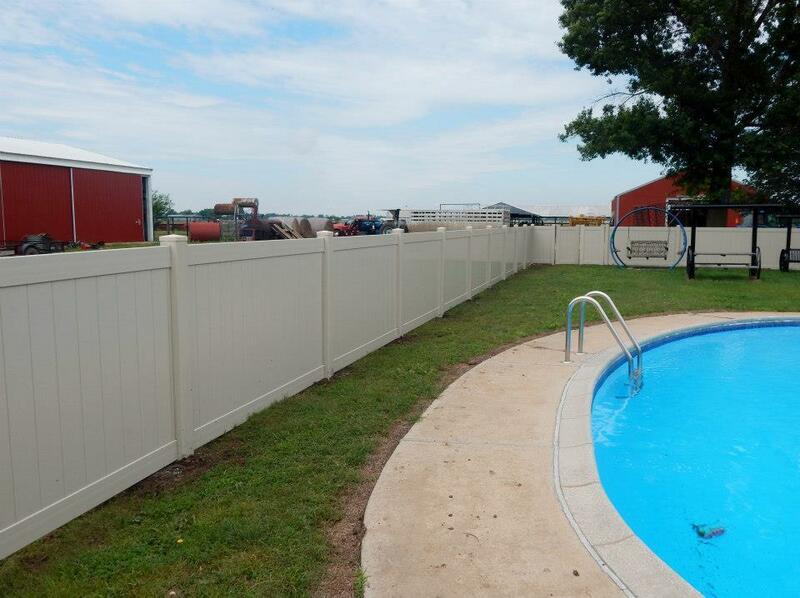 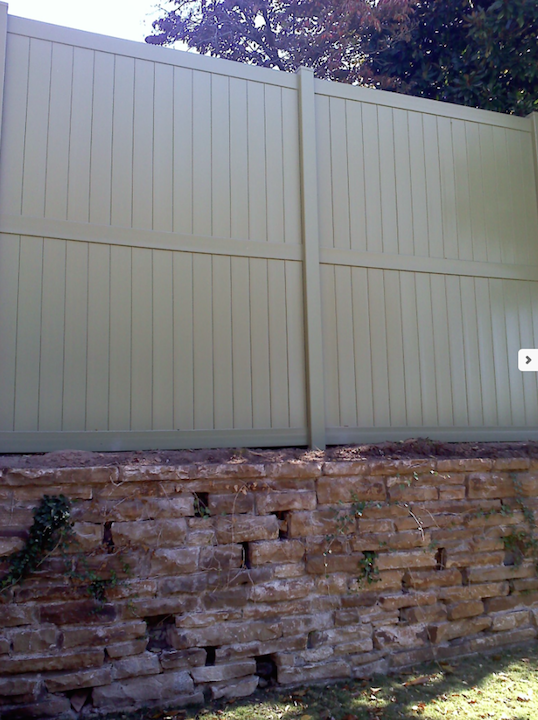 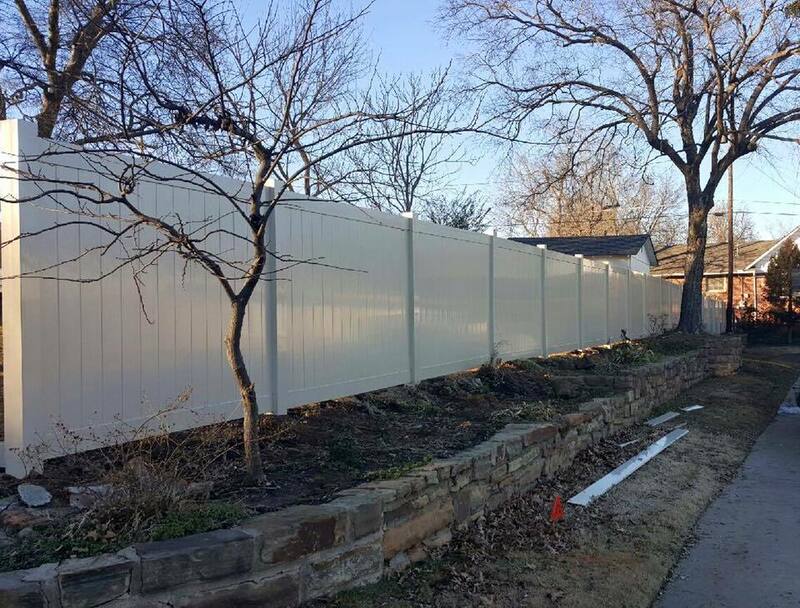 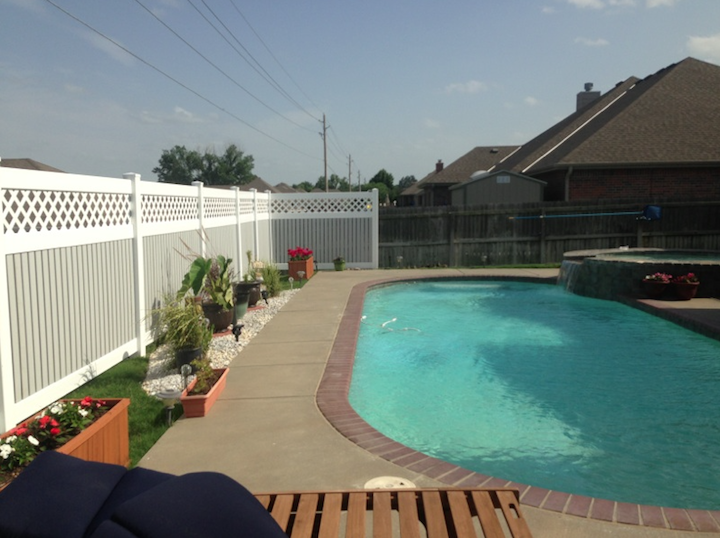 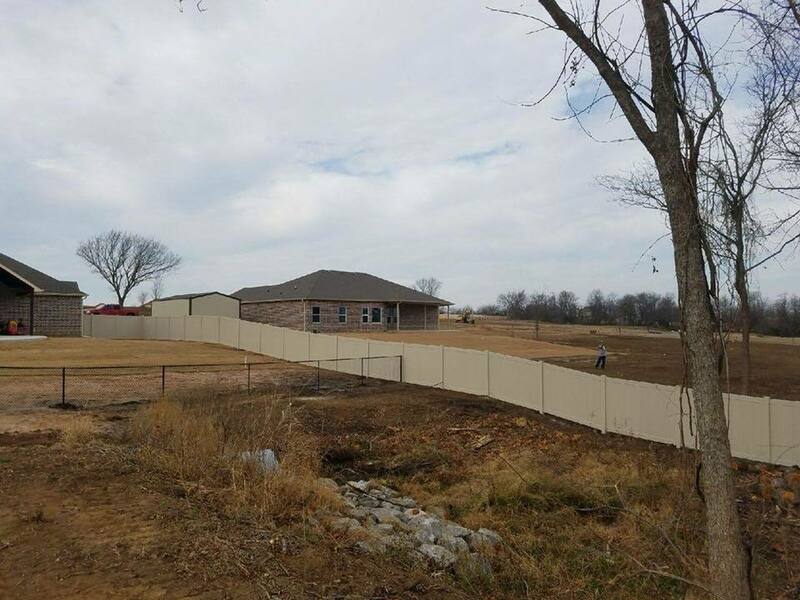 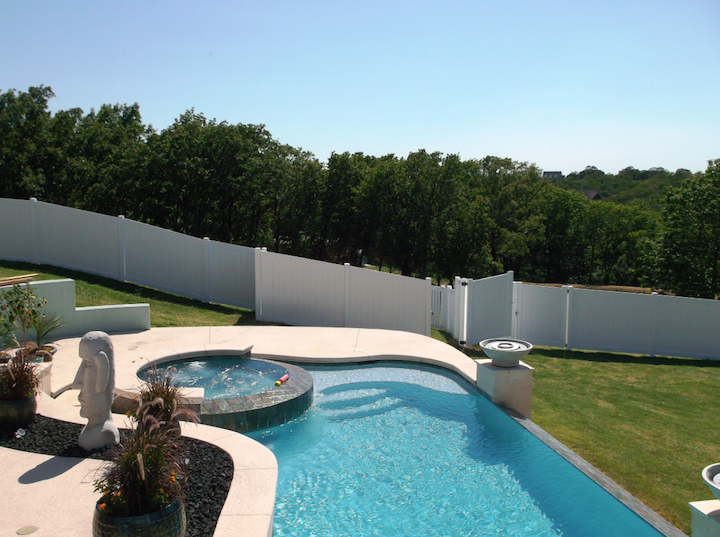 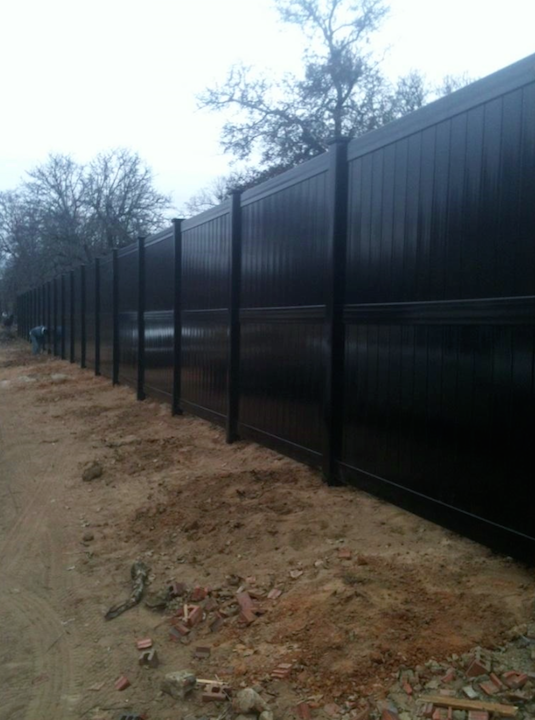 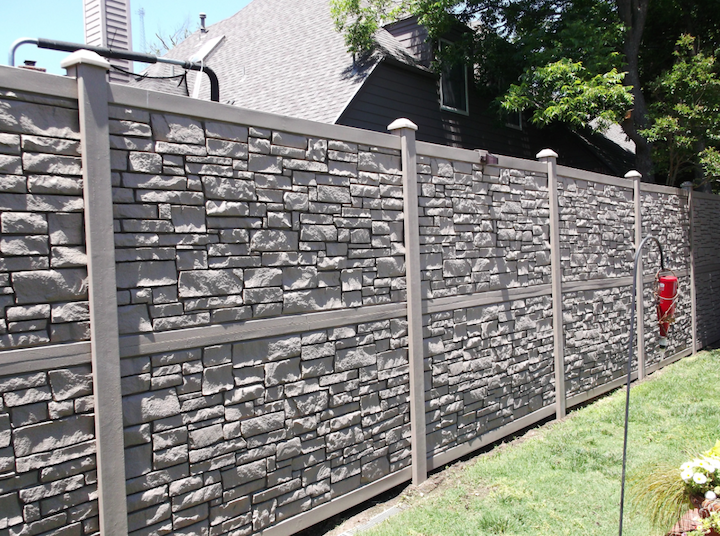 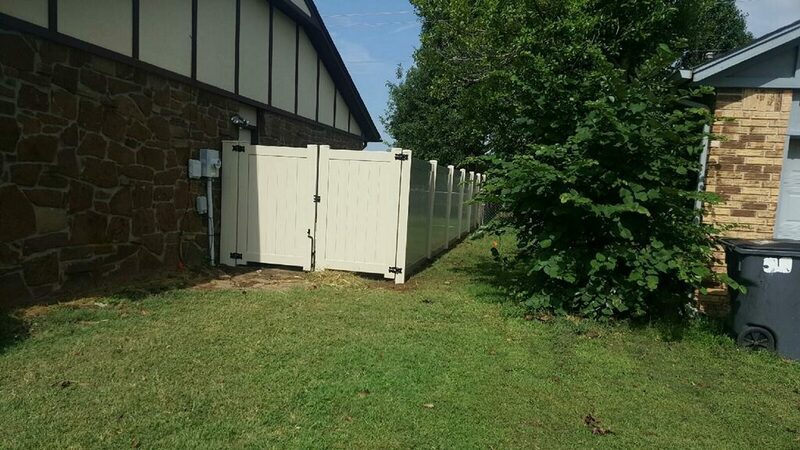 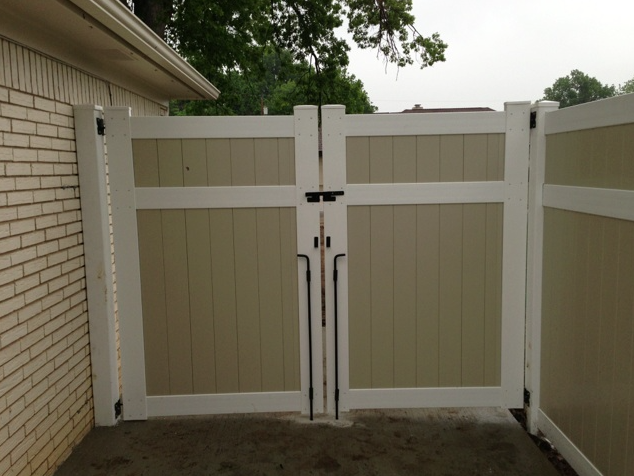 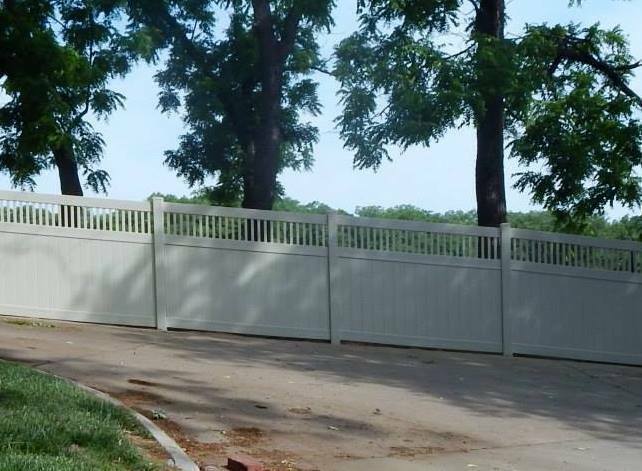 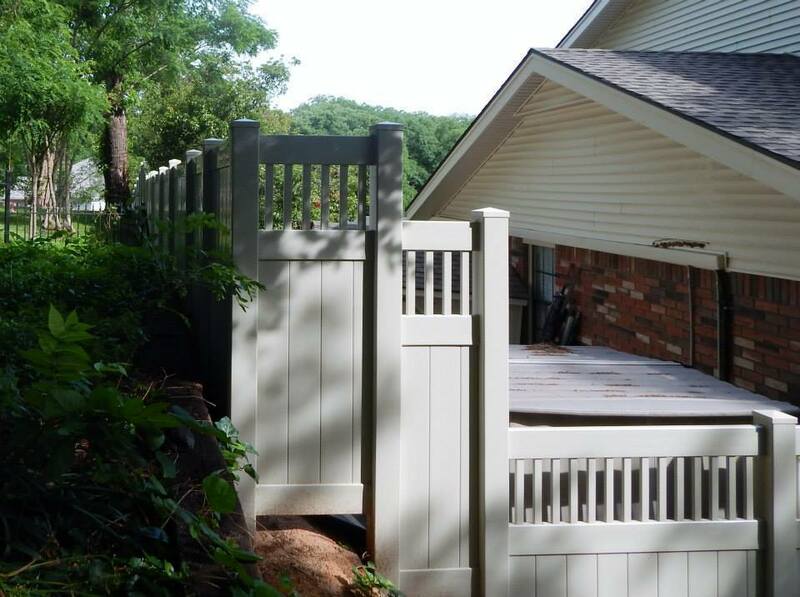 While getting some privacy and security but not having a confined feel, some homeowners choose a semi-private fence. 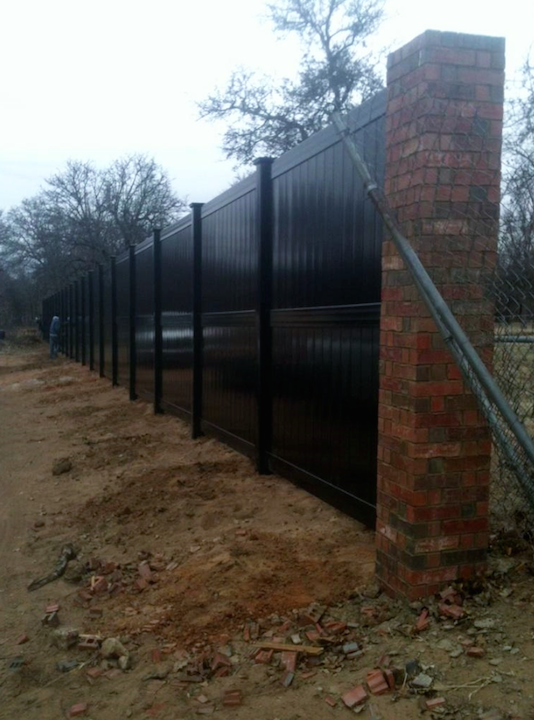 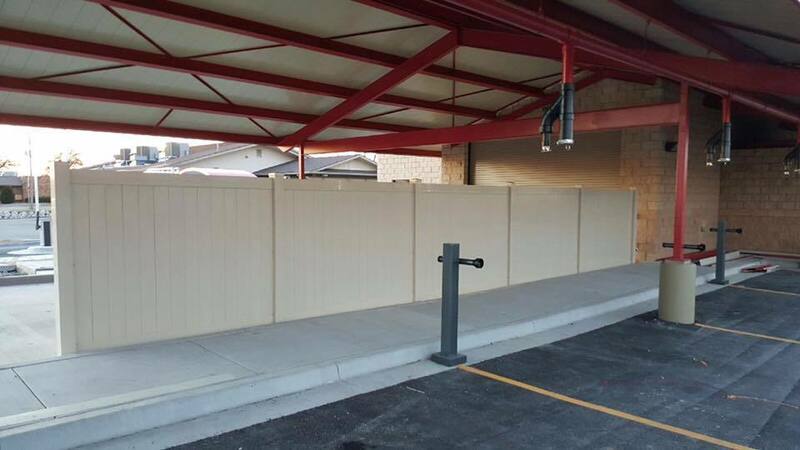 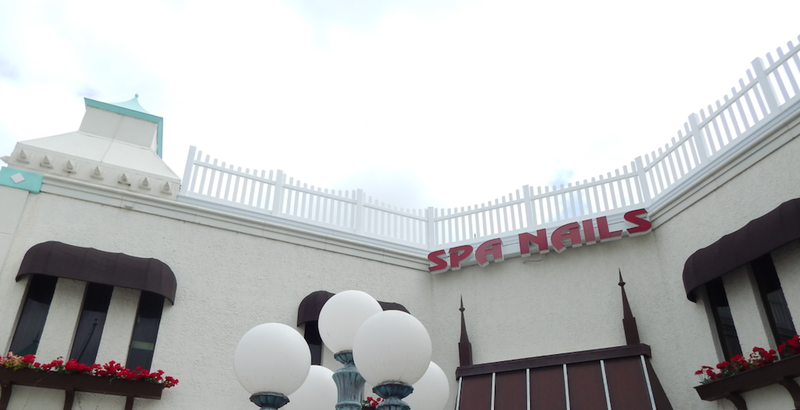 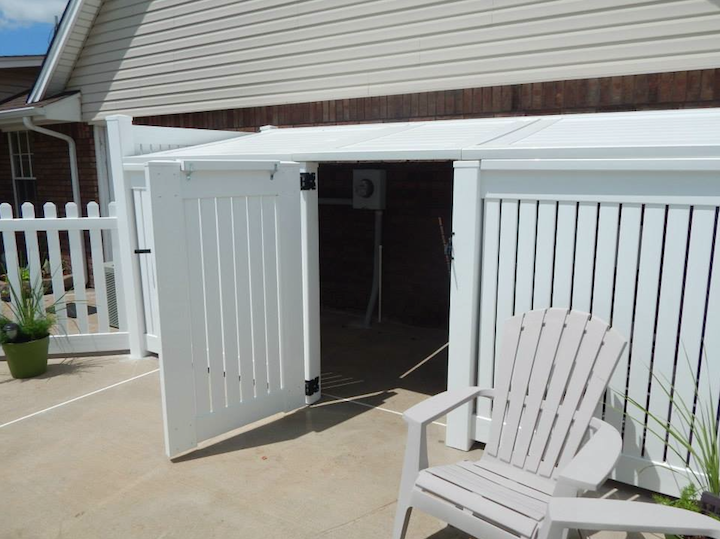 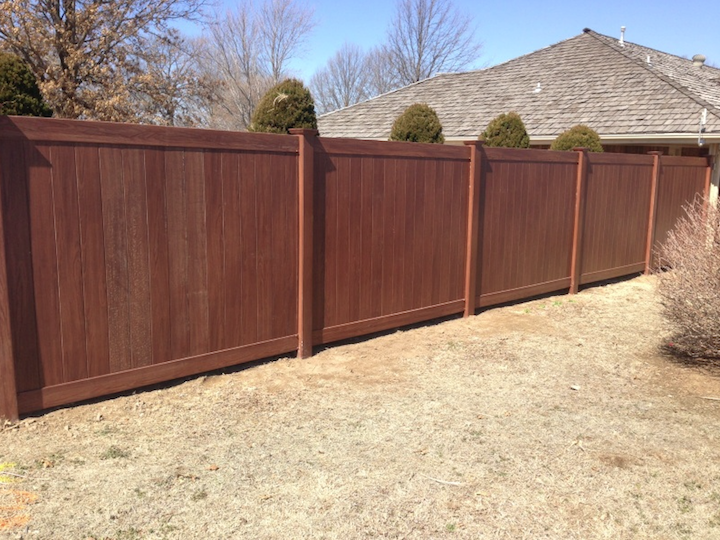 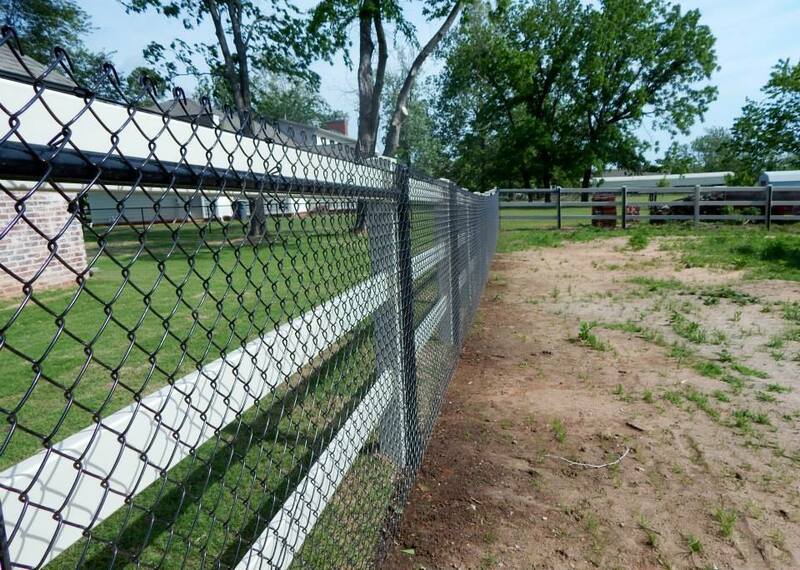 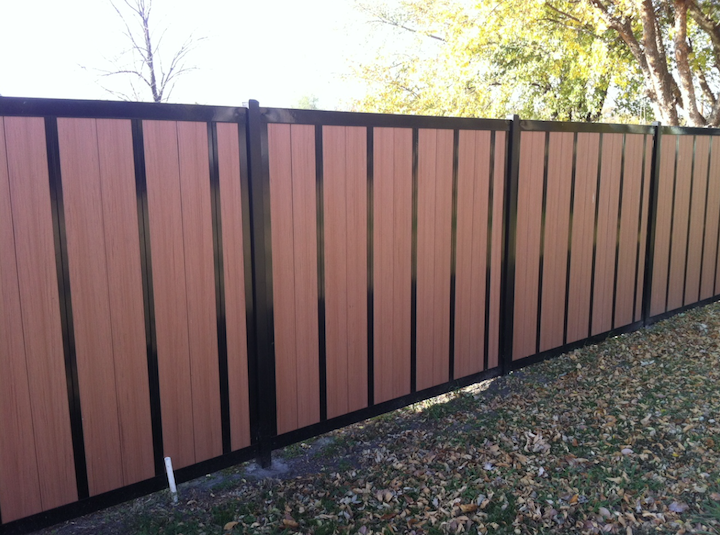 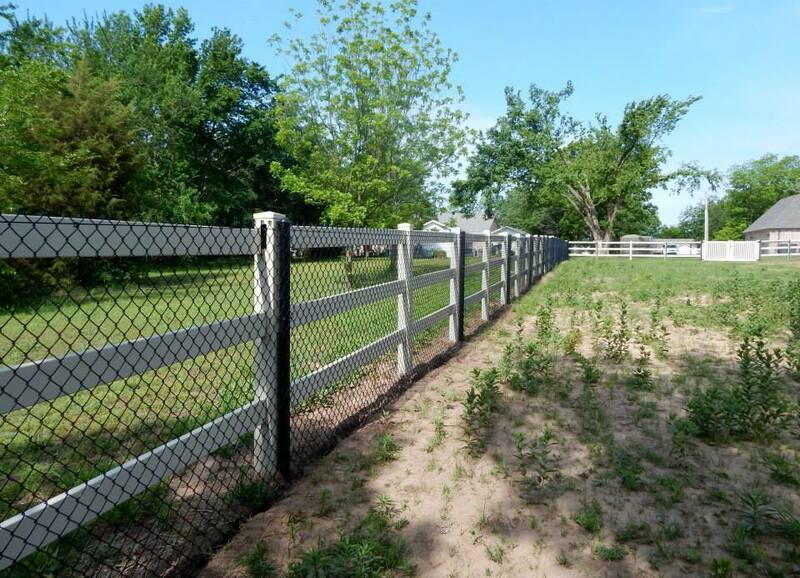 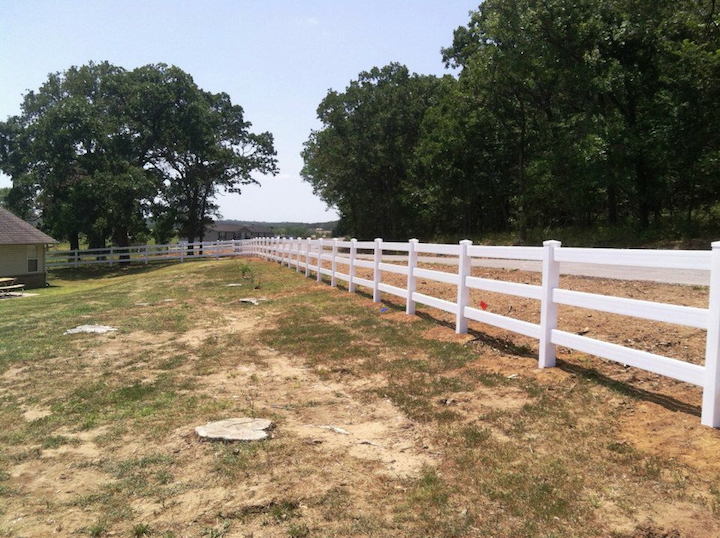 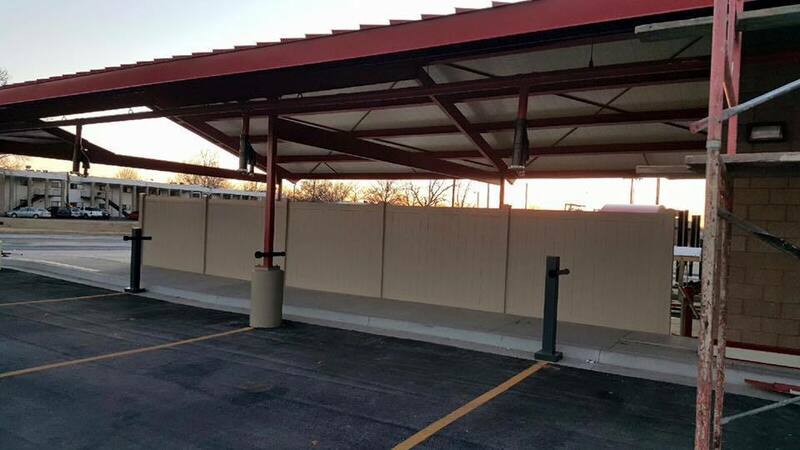 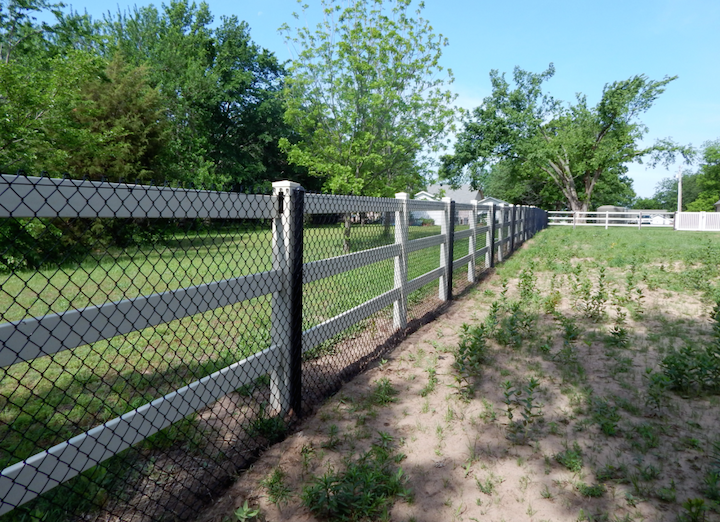 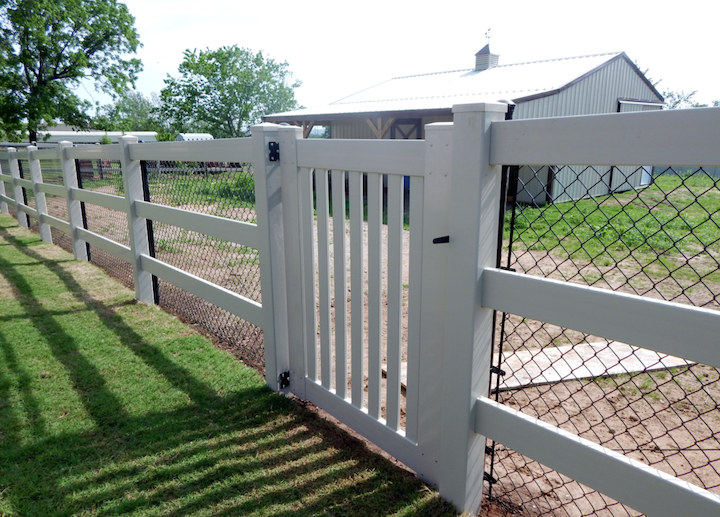 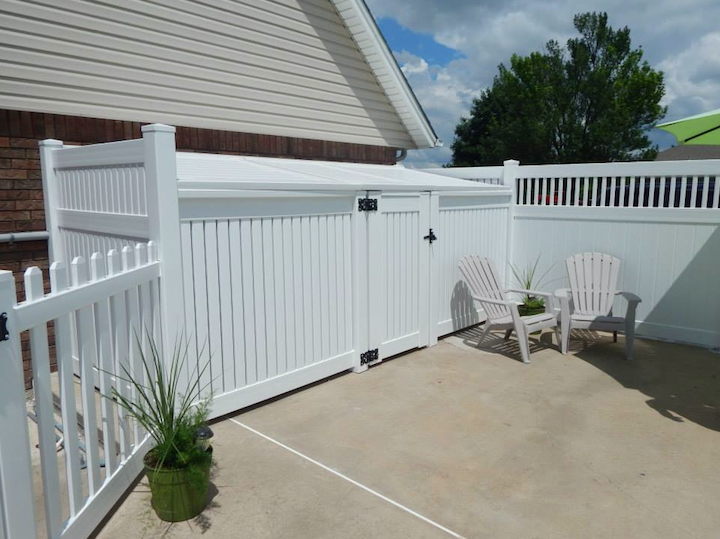 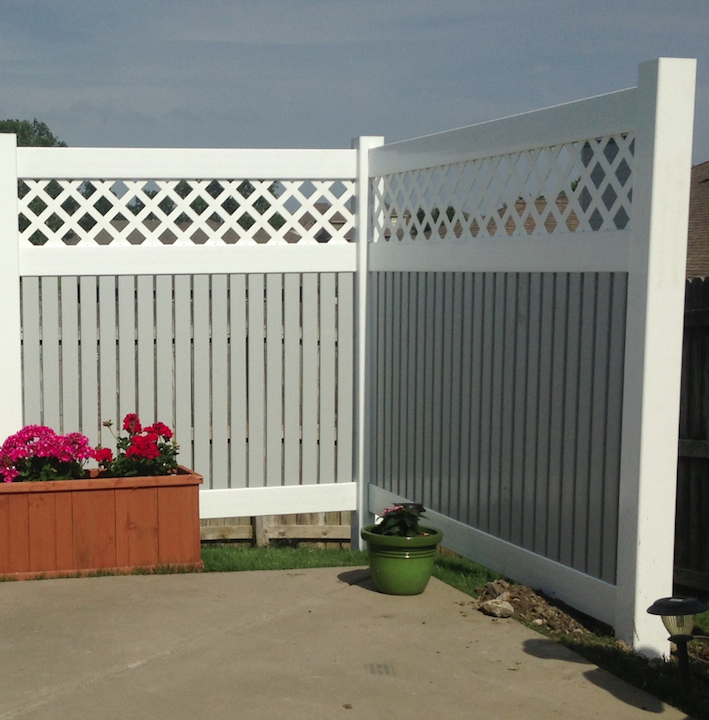 This allows light and air flow through while providing beauty on both the inside and outside of the fence. 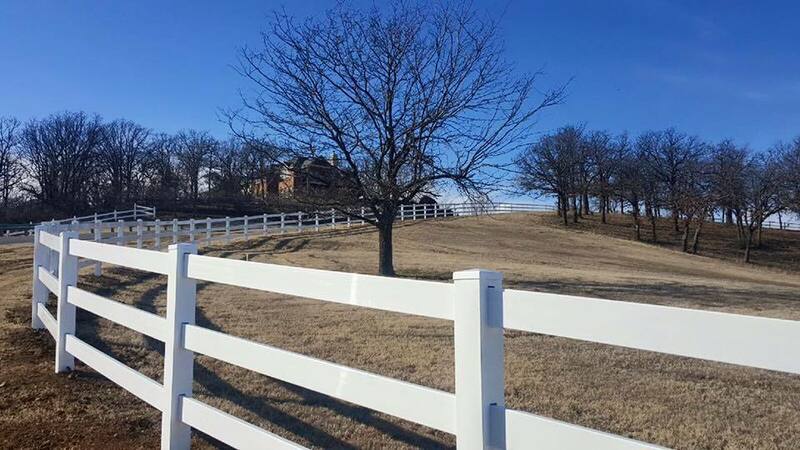 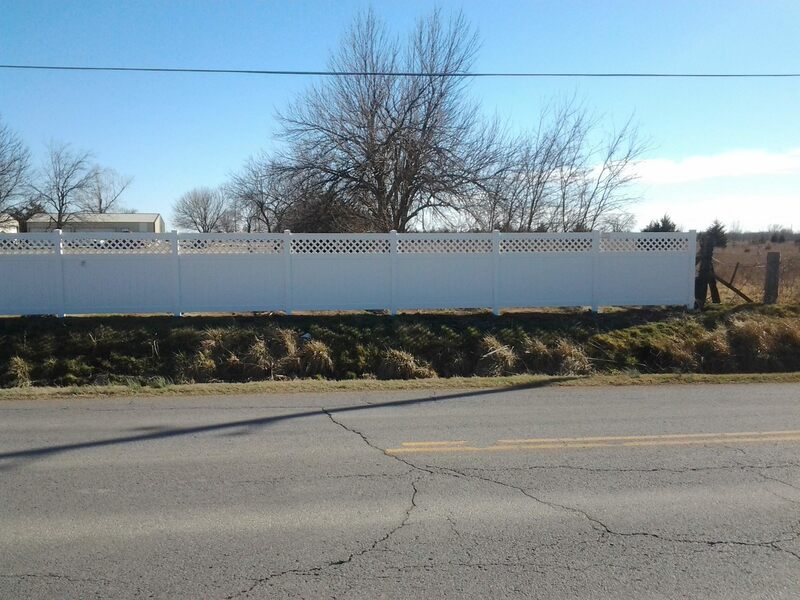 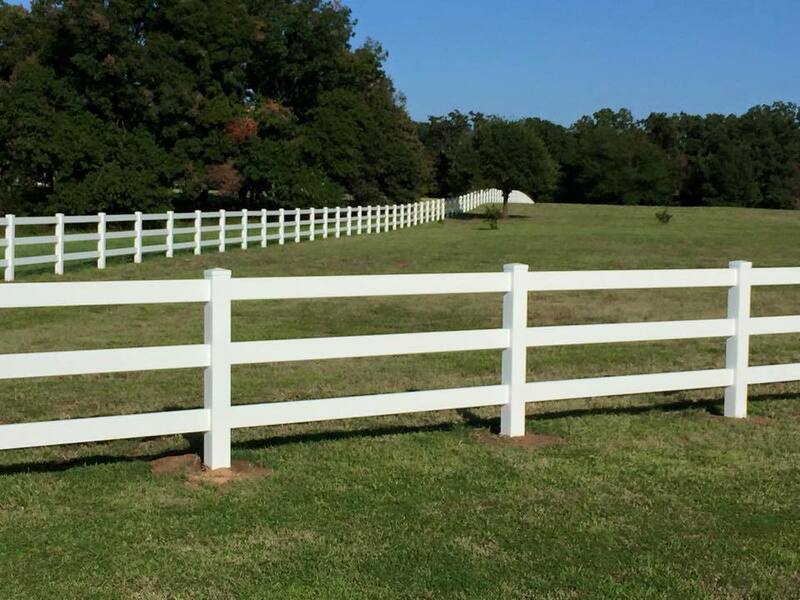 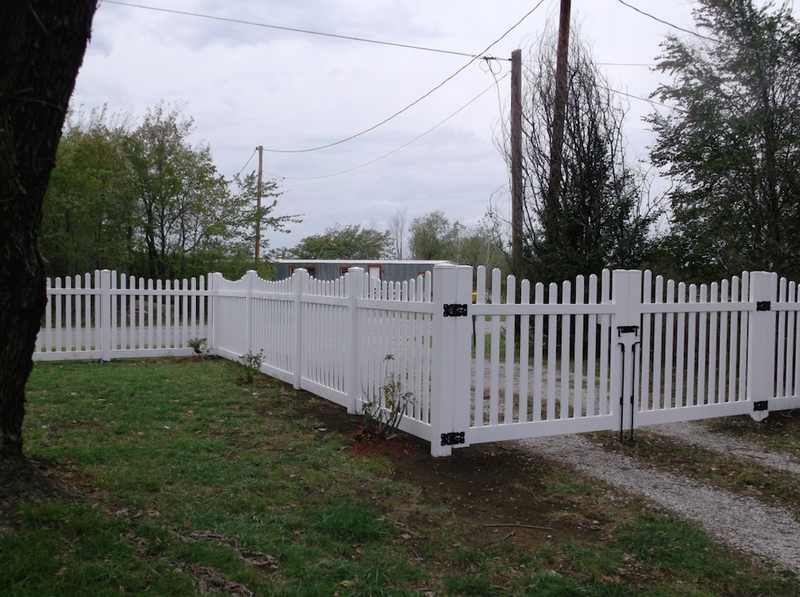 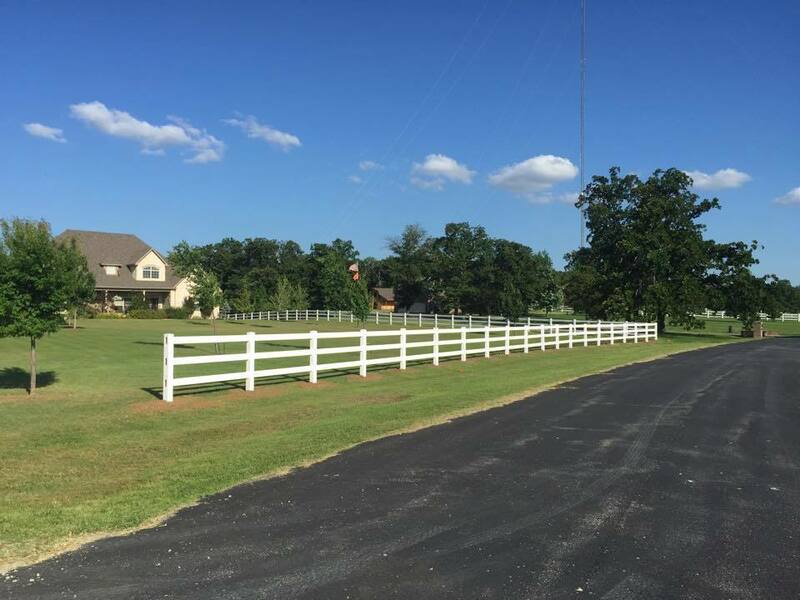 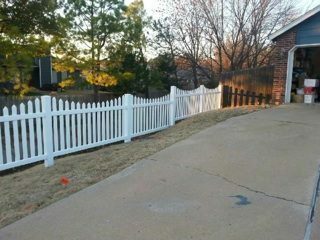 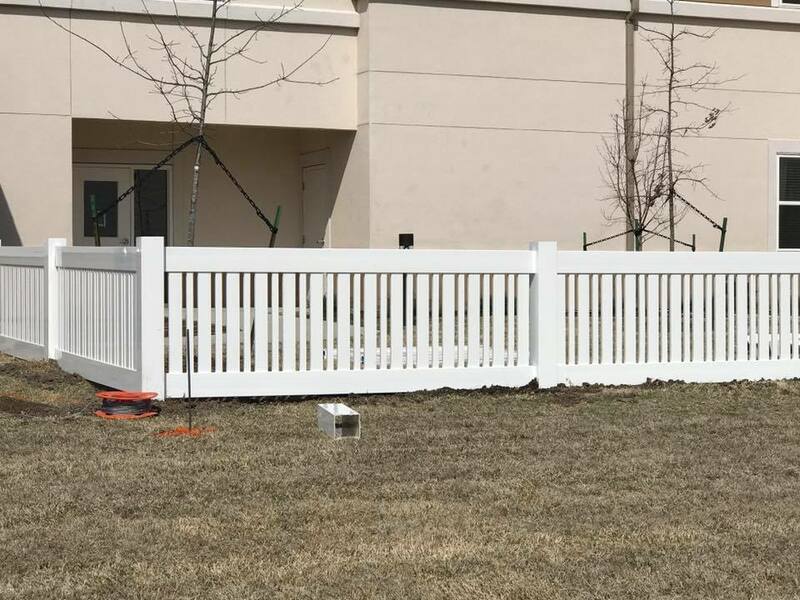 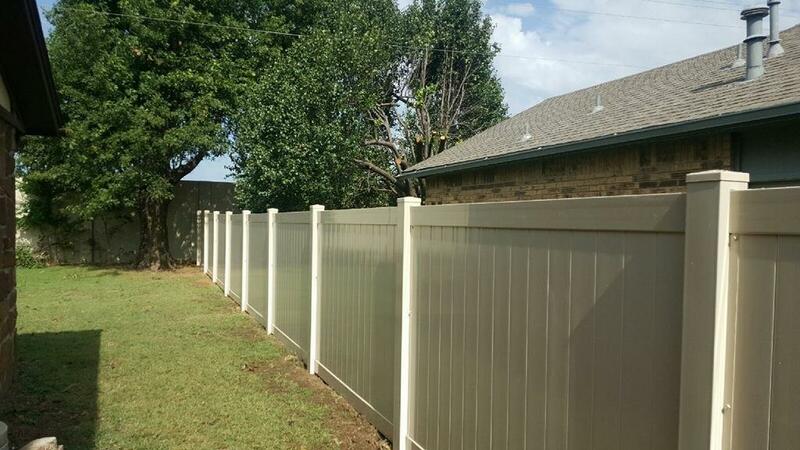 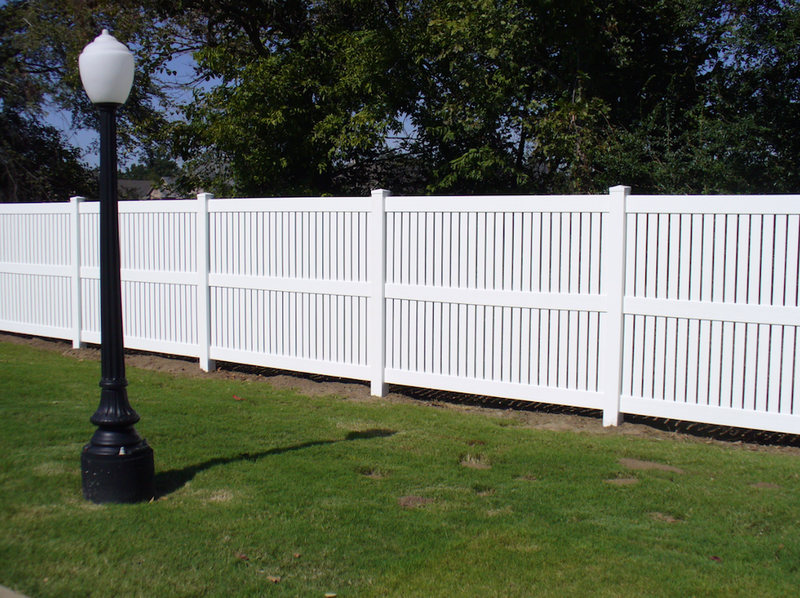 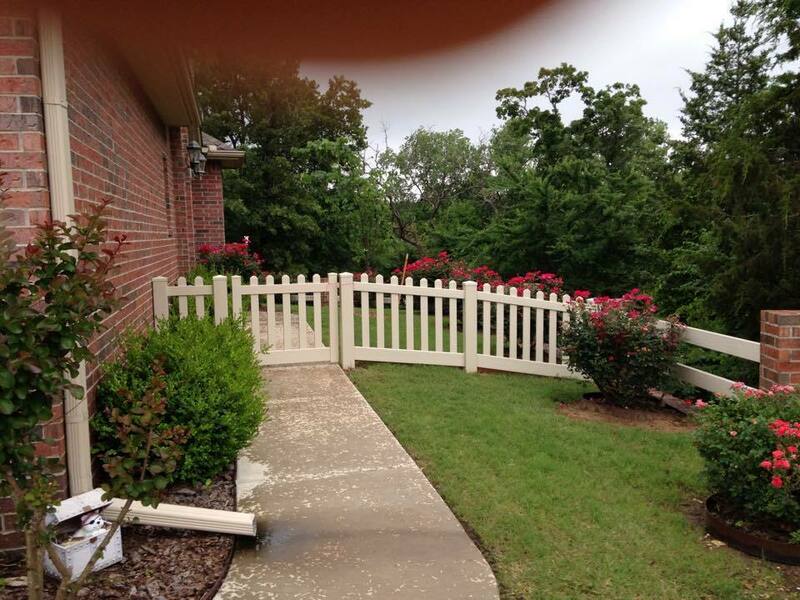 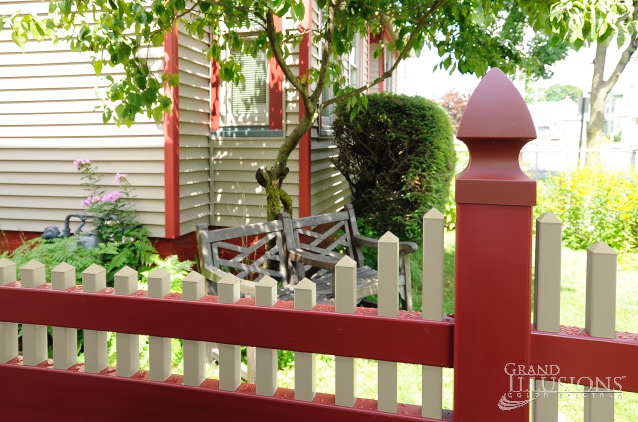 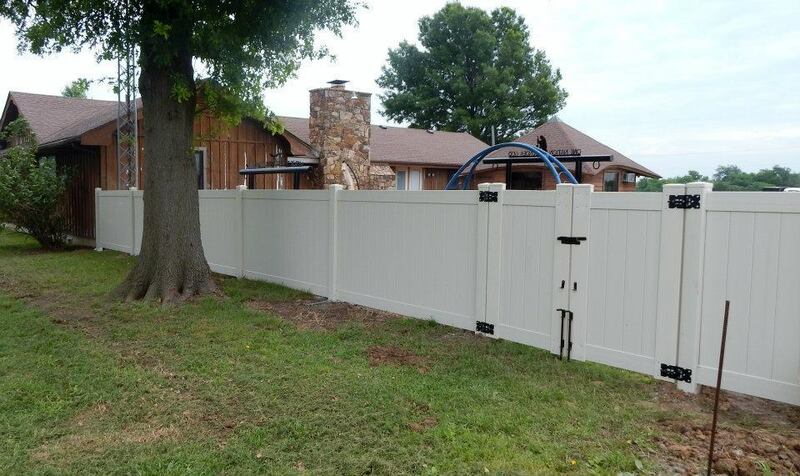 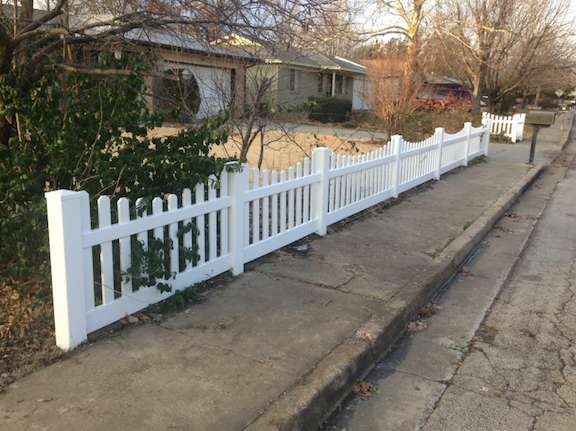 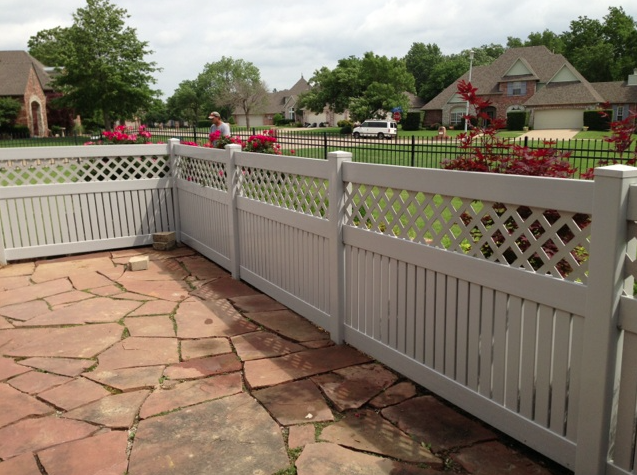 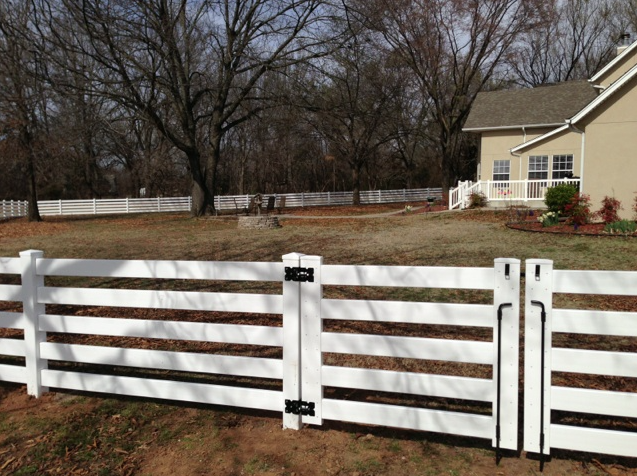 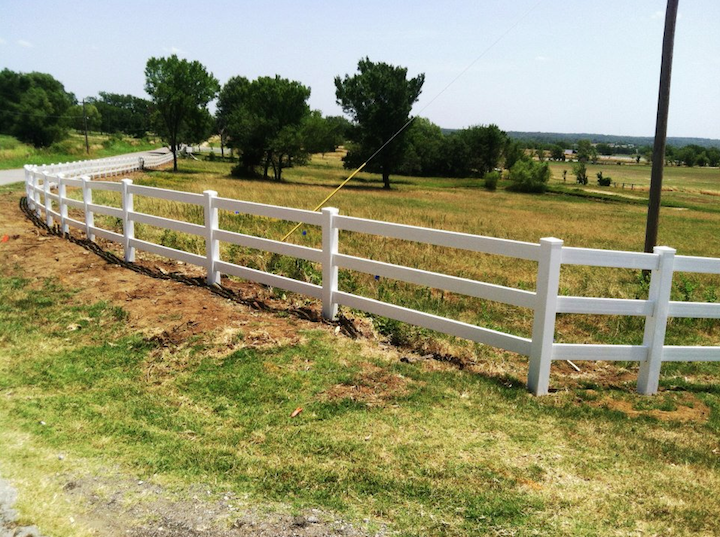 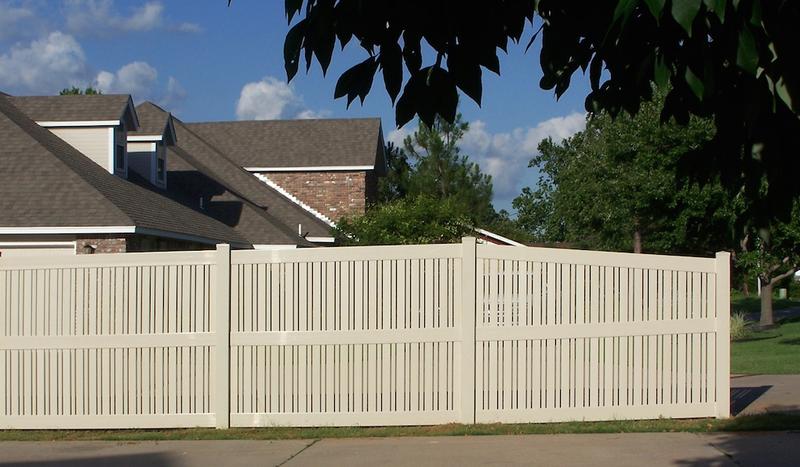 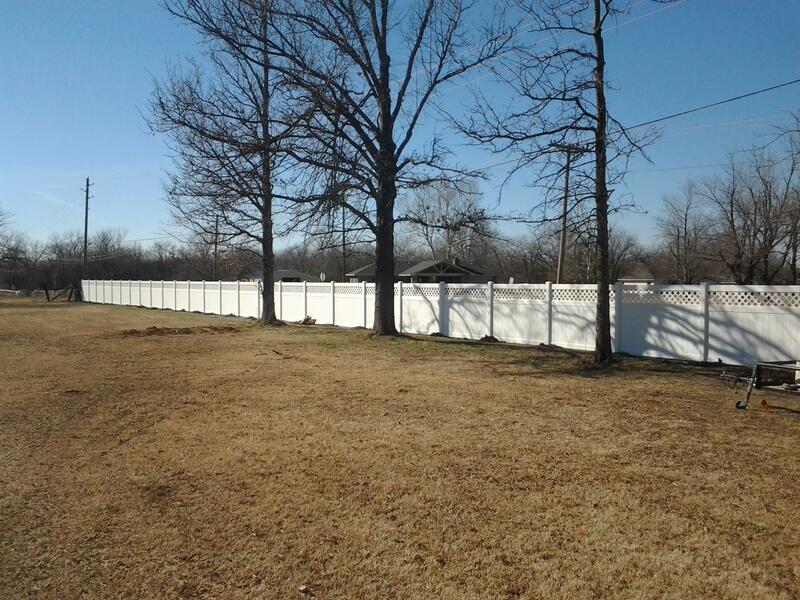 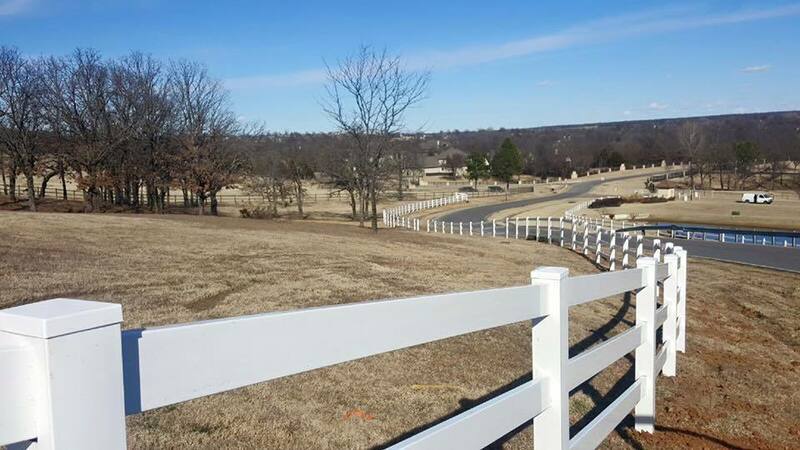 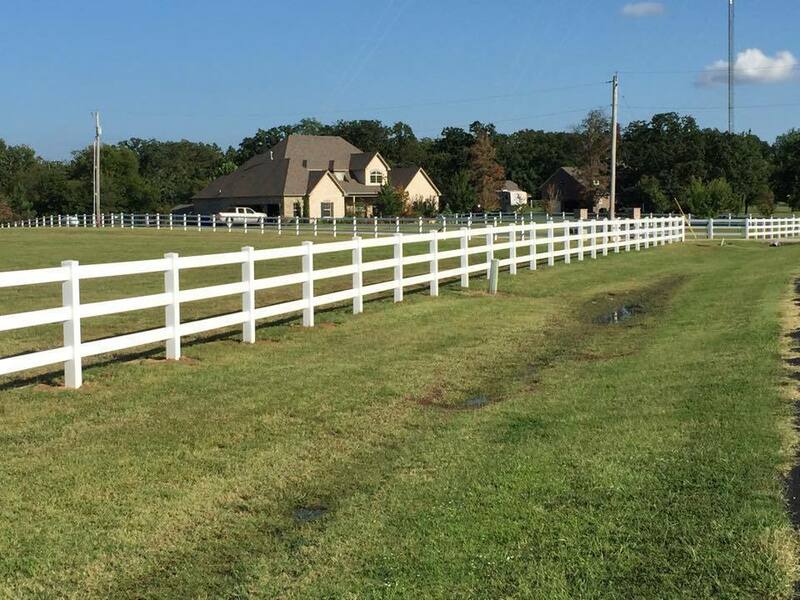 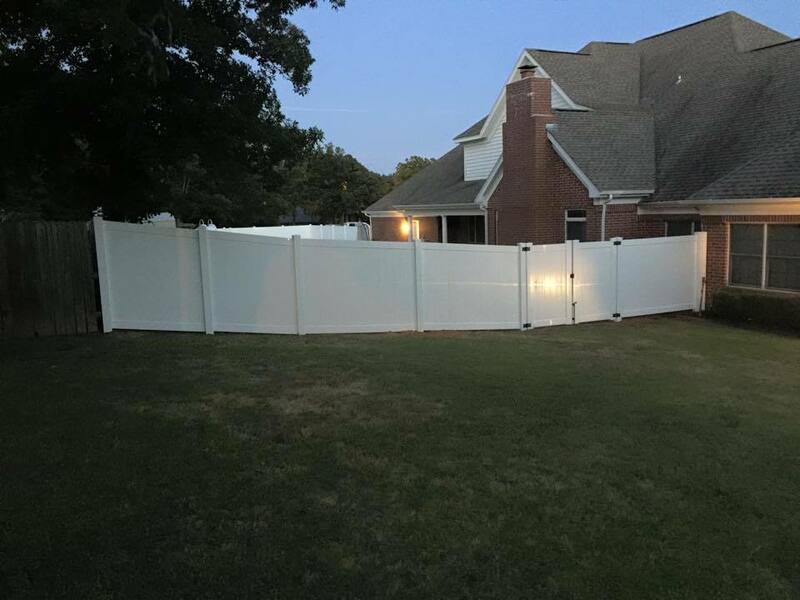 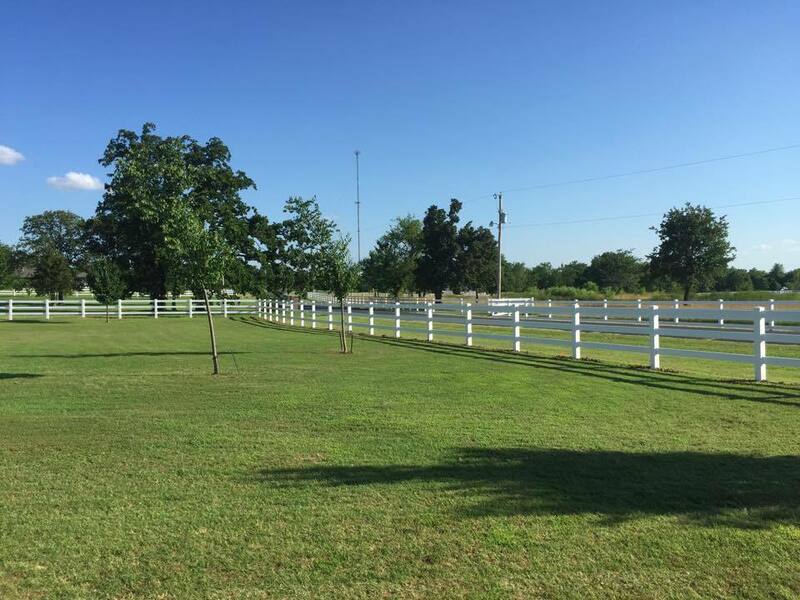 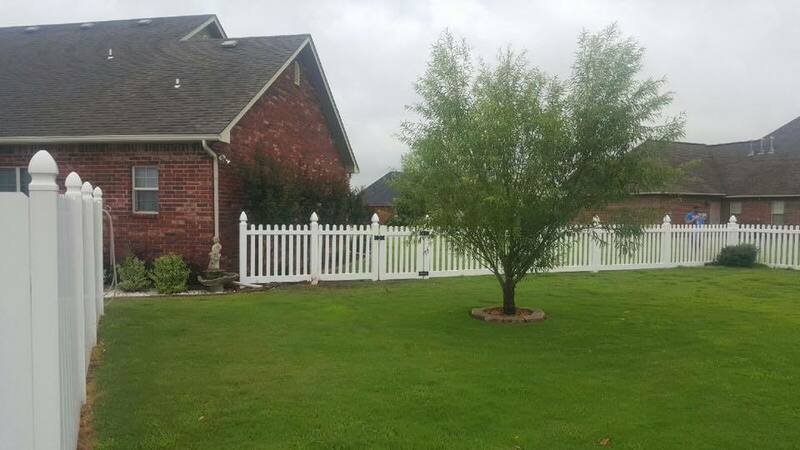 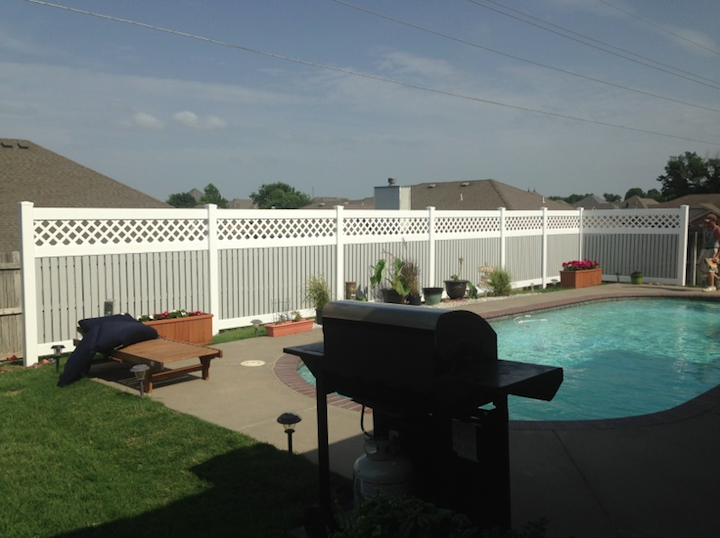 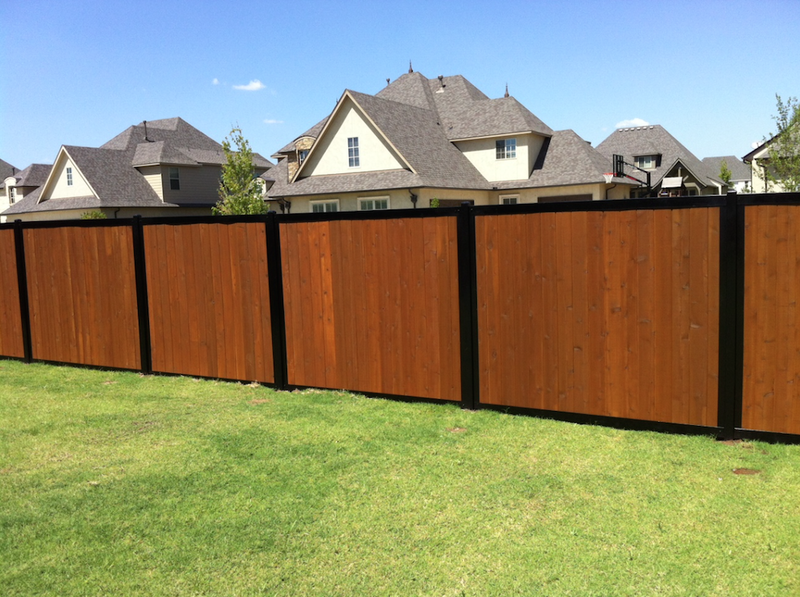 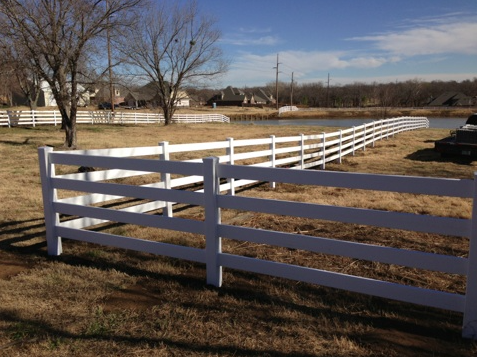 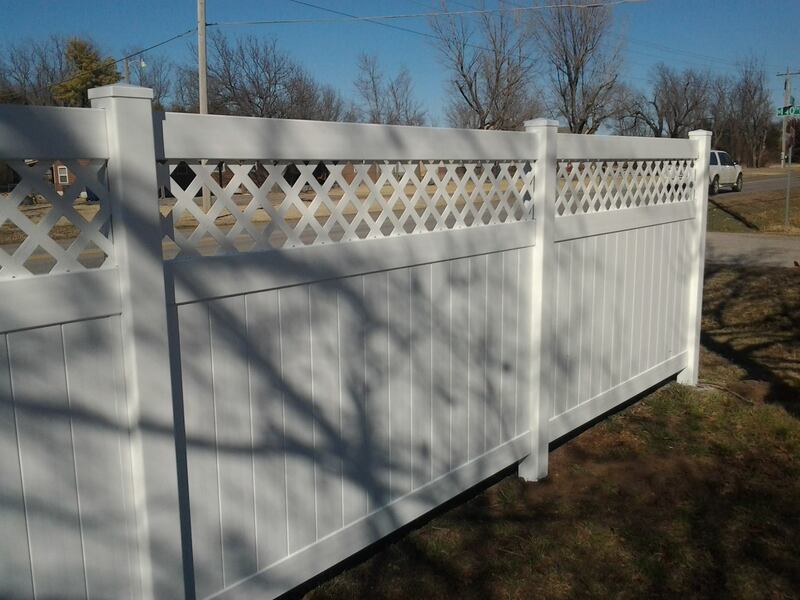 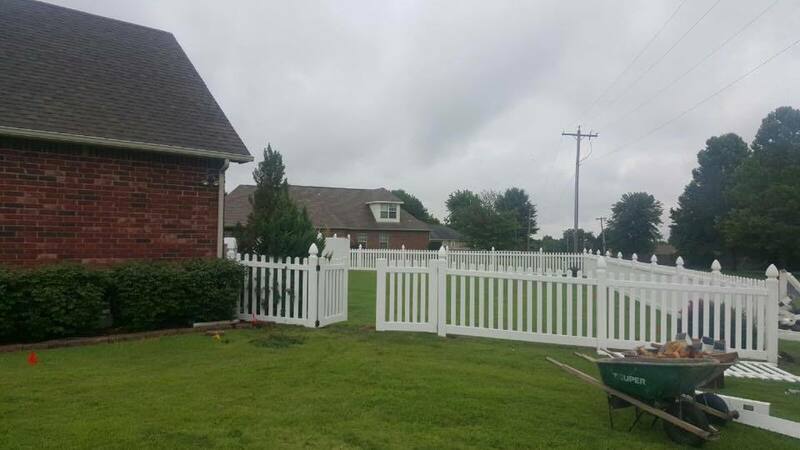 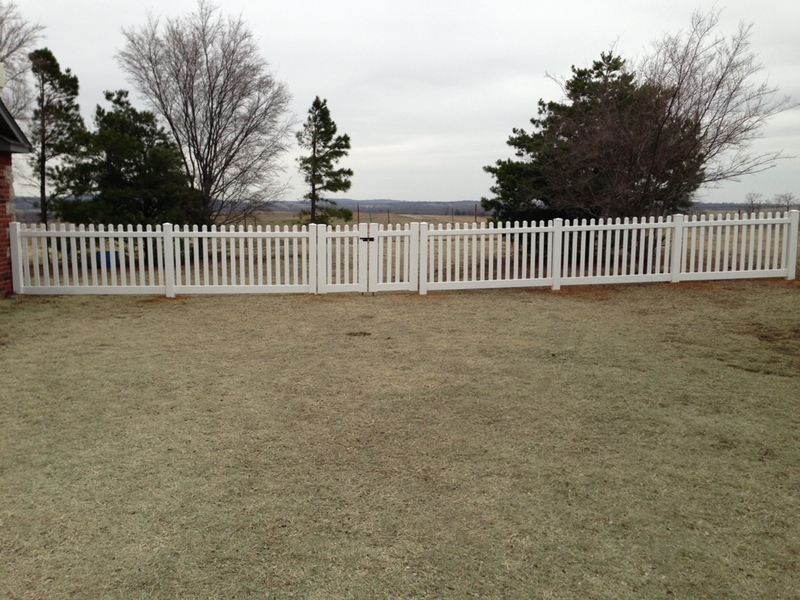 Picket fences can provide a sense of privacy without blocking views of your home. 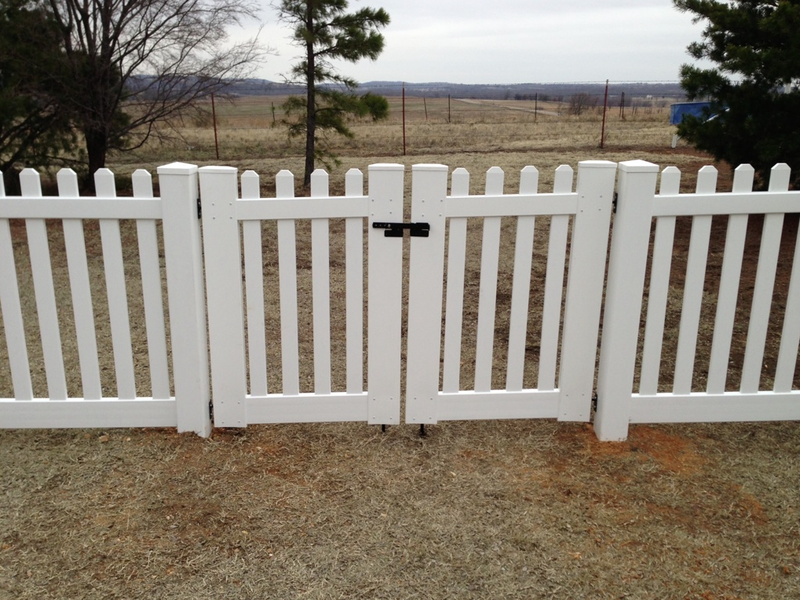 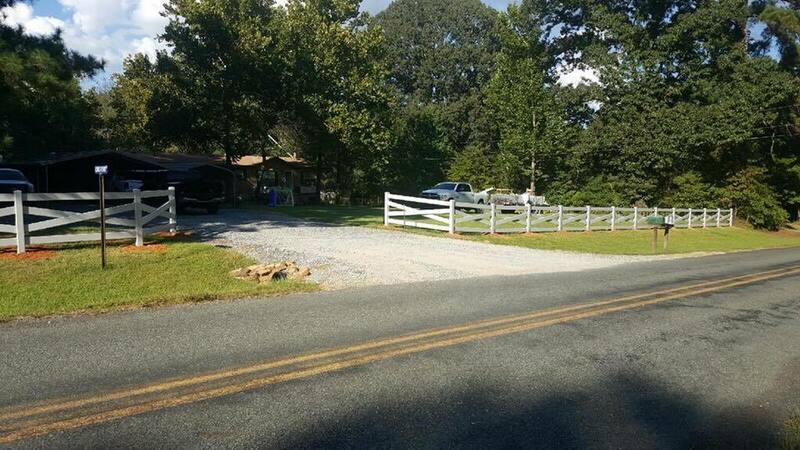 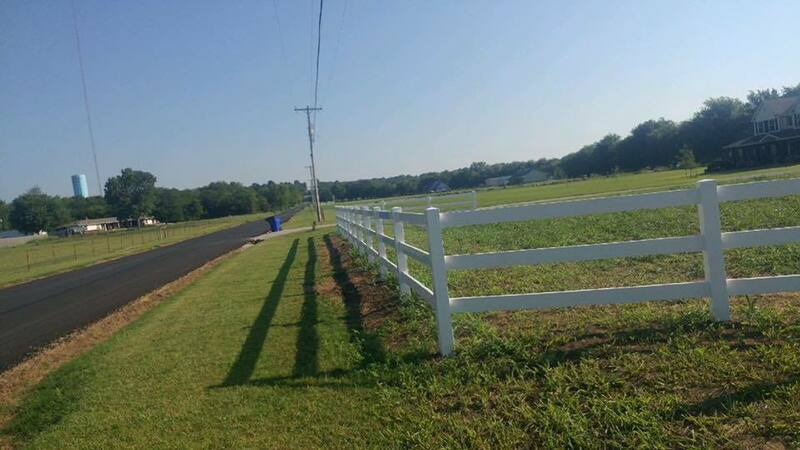 Picket fences extend a warm welcome to all visitors. 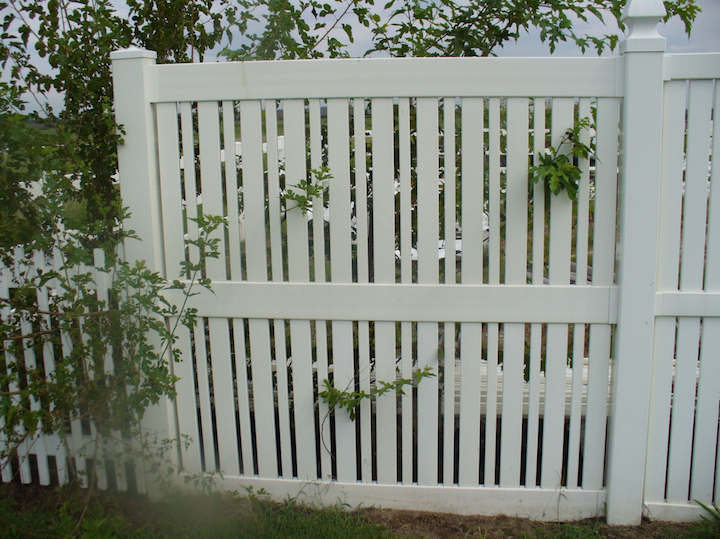 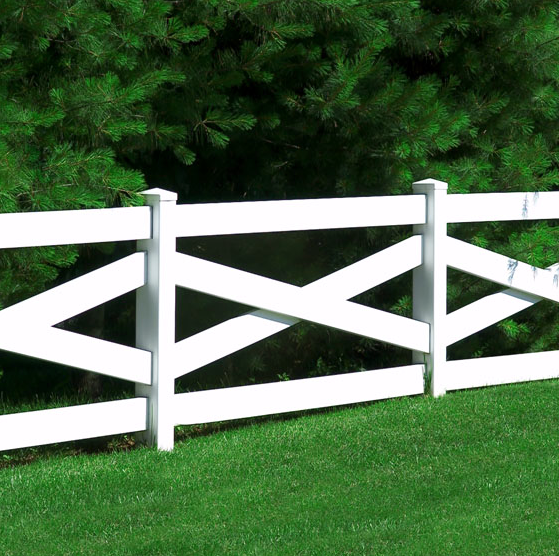 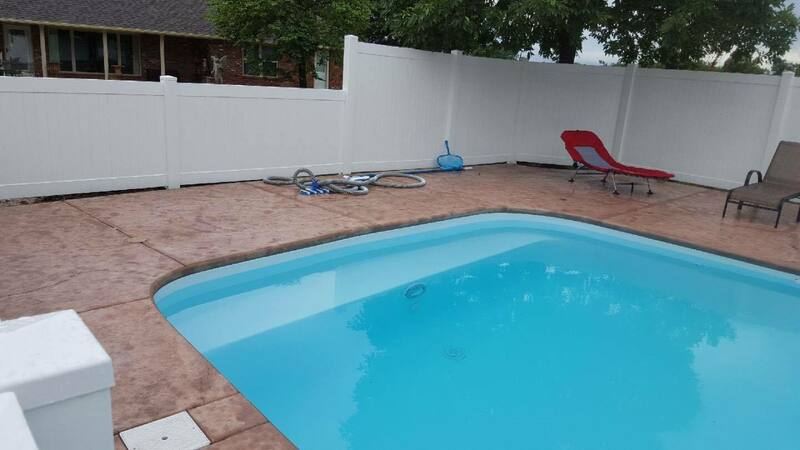 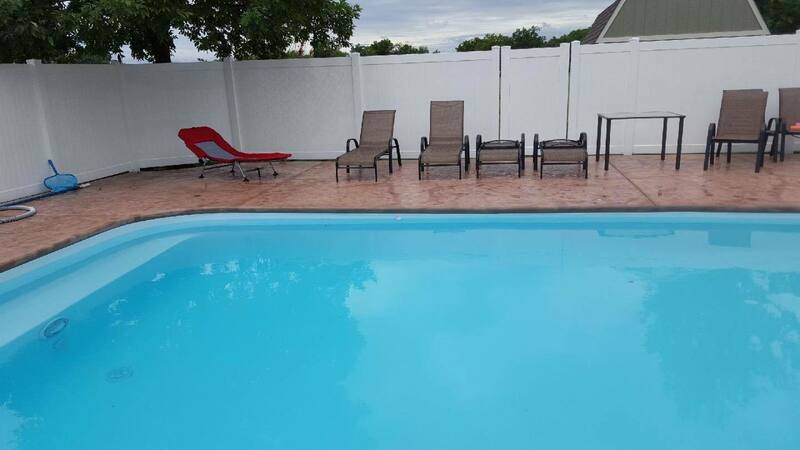 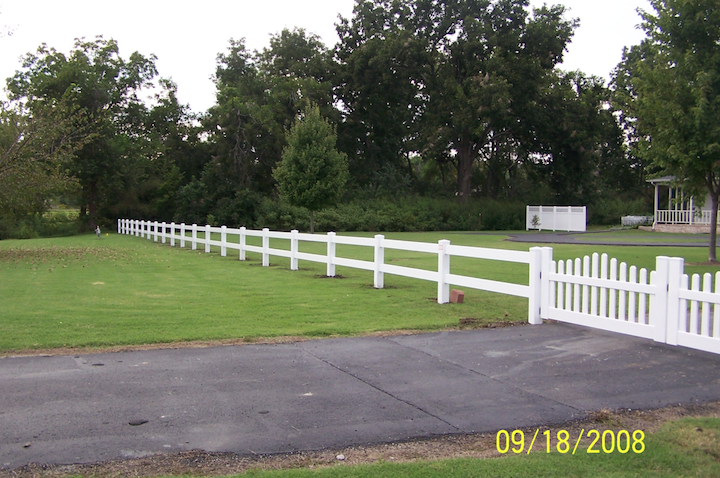 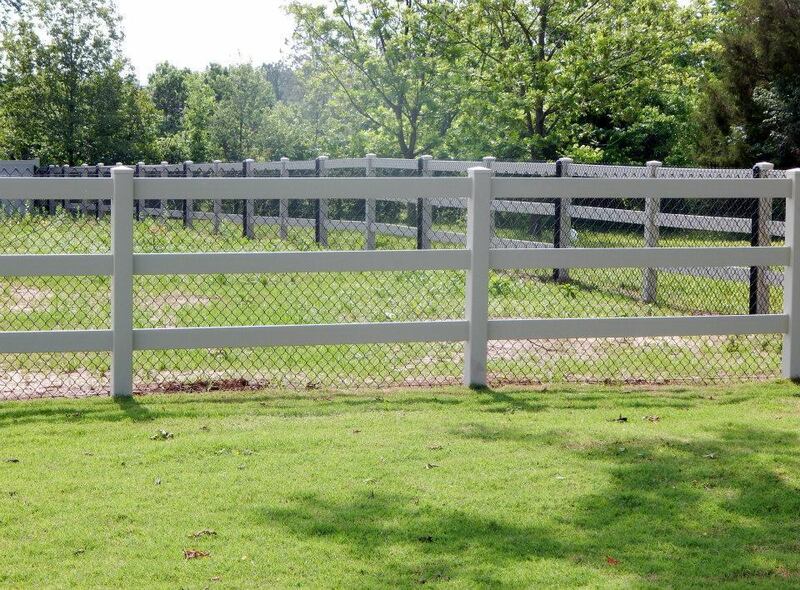 Many people put picket fences around swimming pools, parks, gardens, etc.